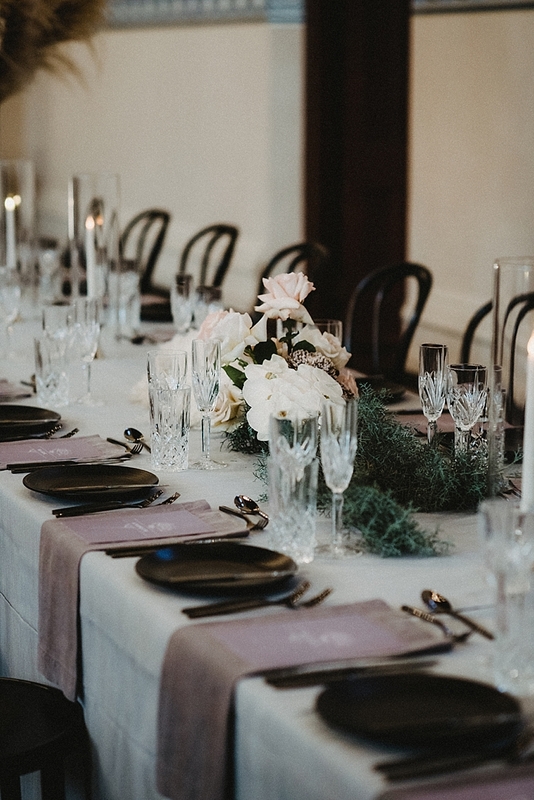 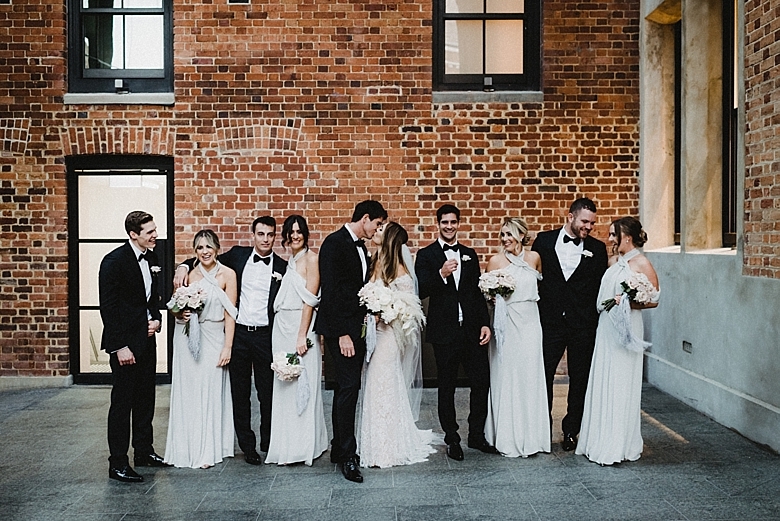 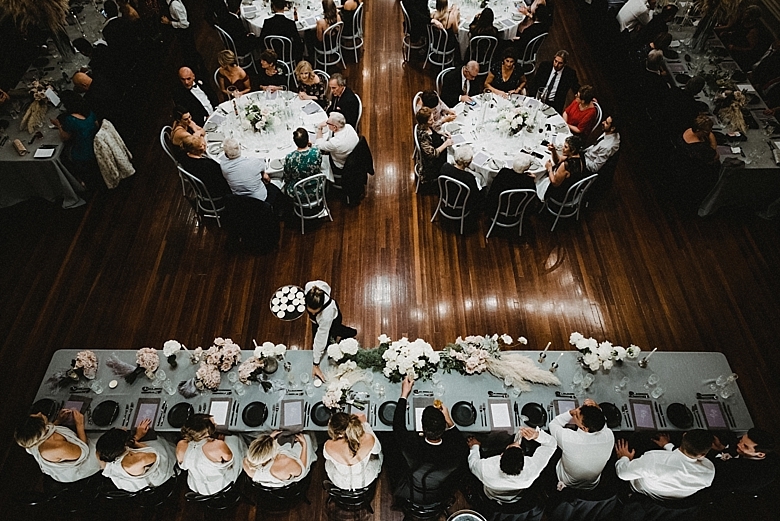 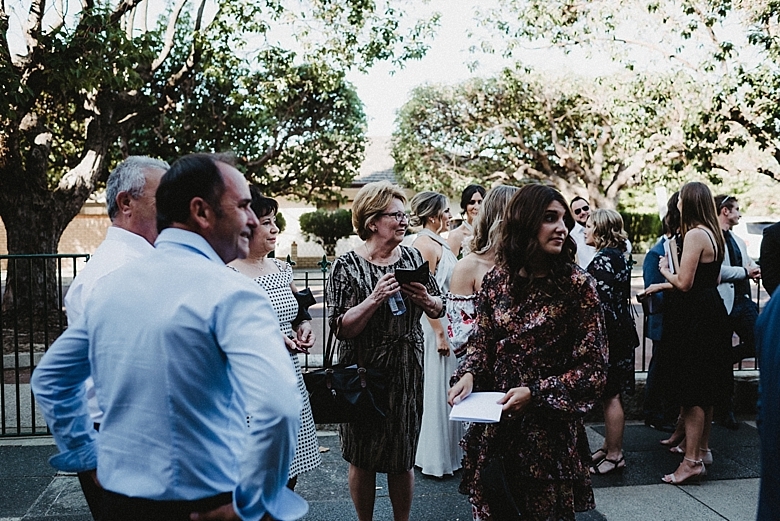 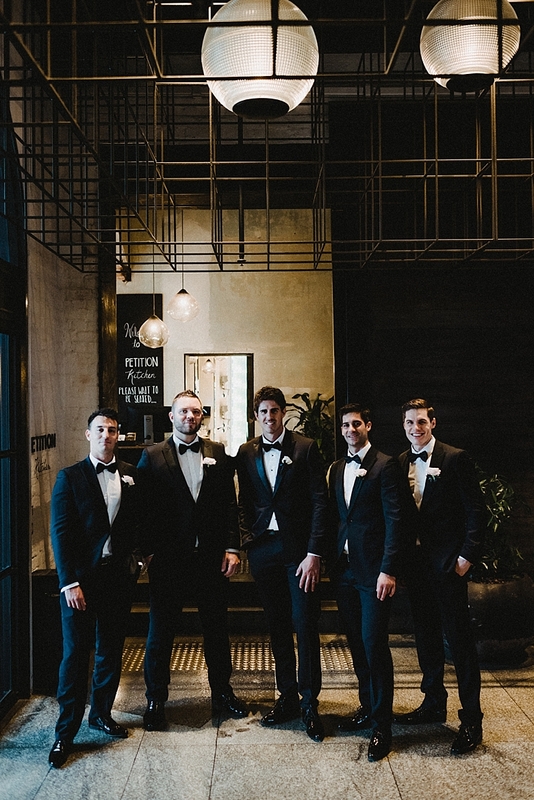 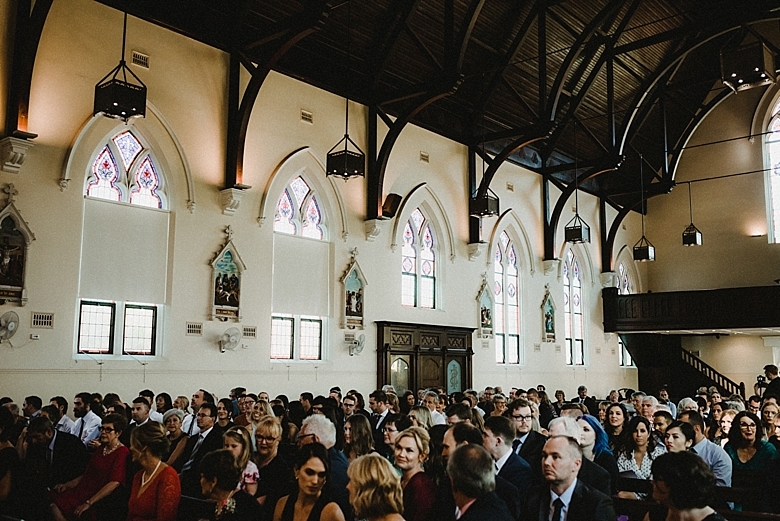 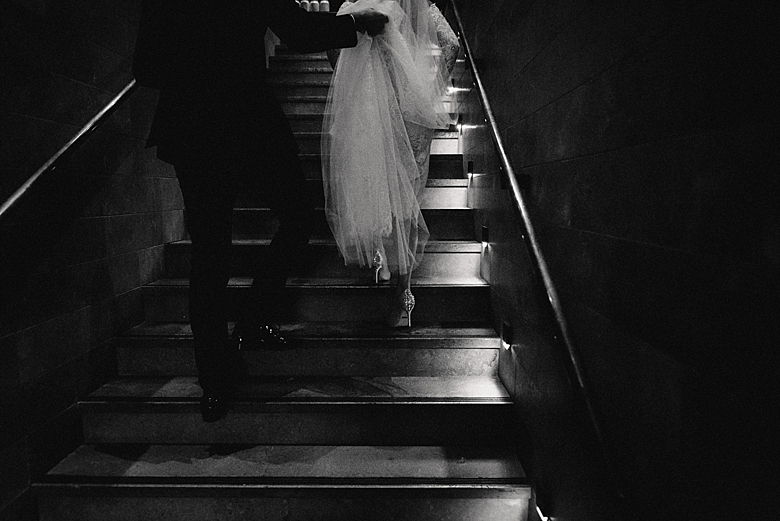 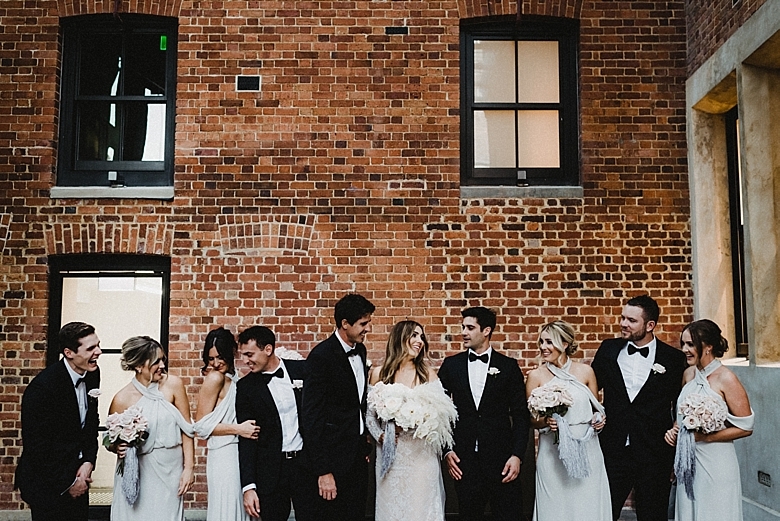 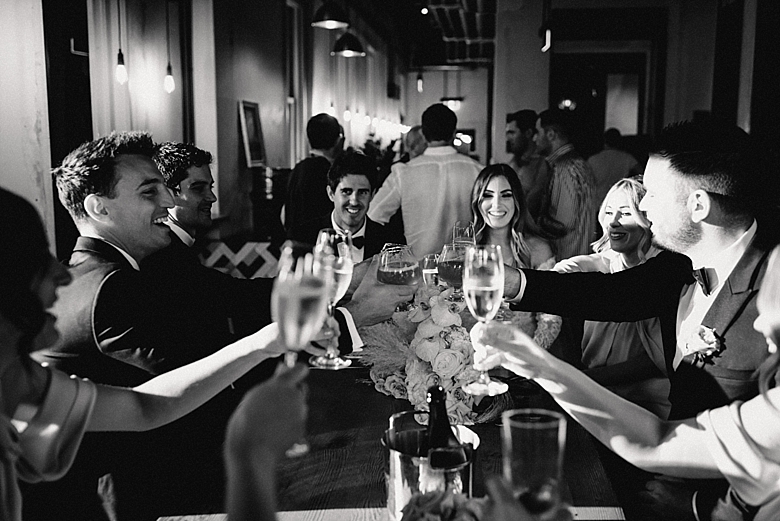 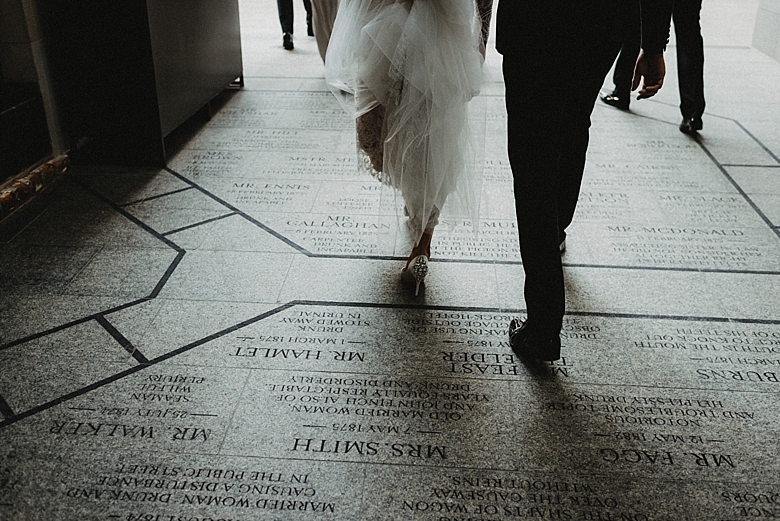 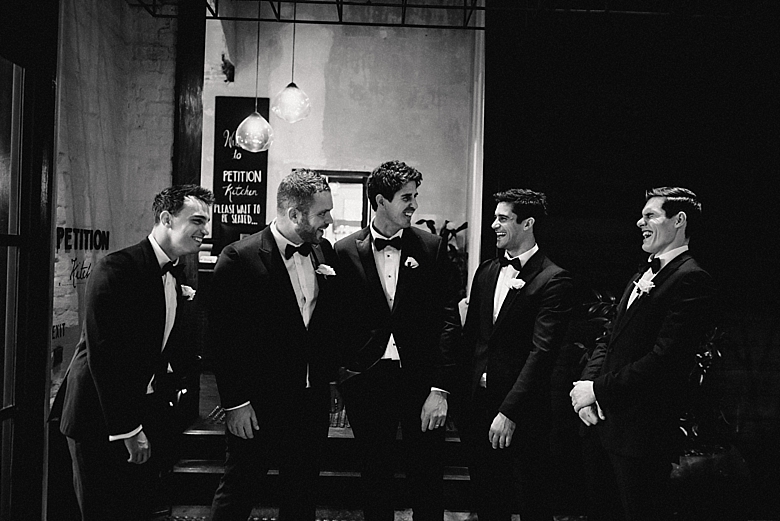 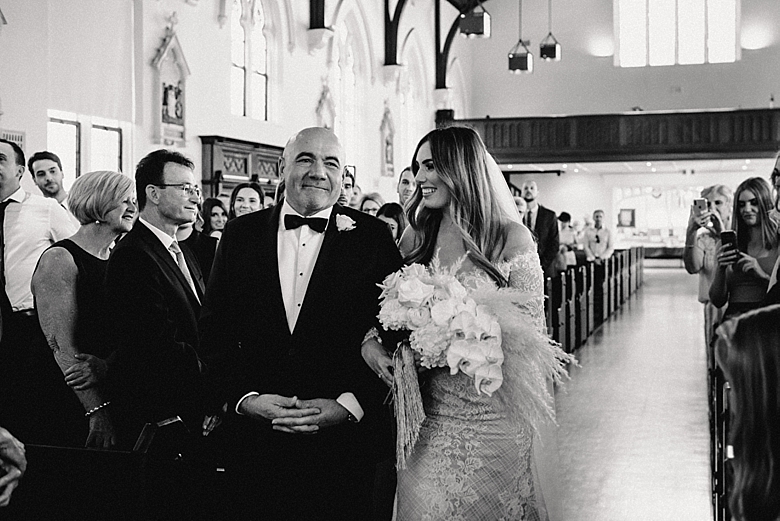 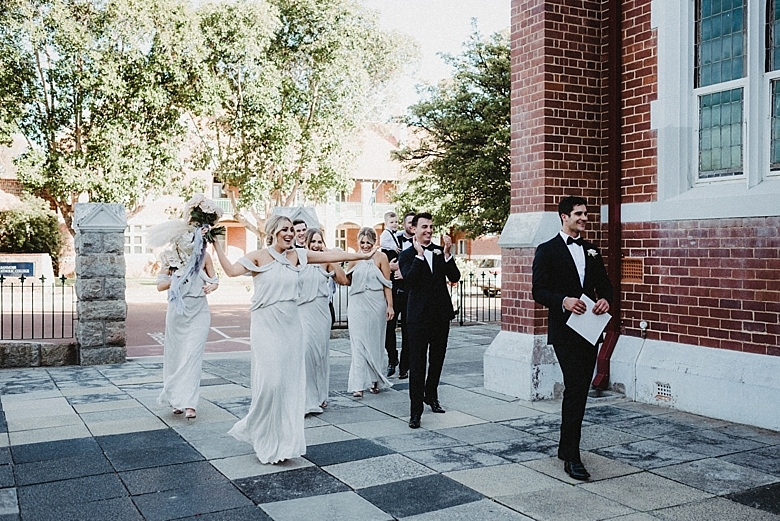 Courtney & Adrian - a stylish wedding at the historic Perth town hall. 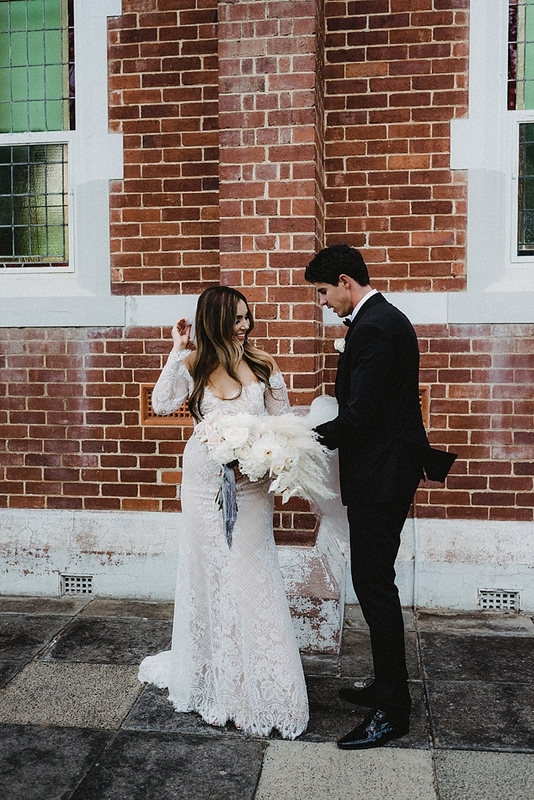 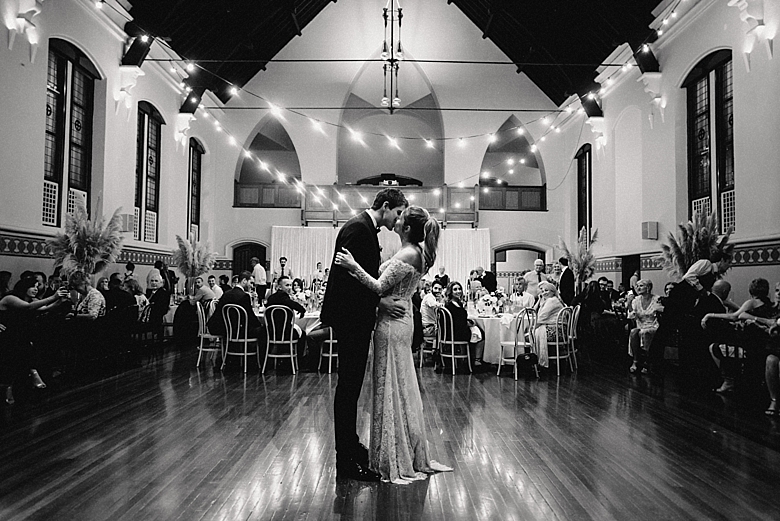 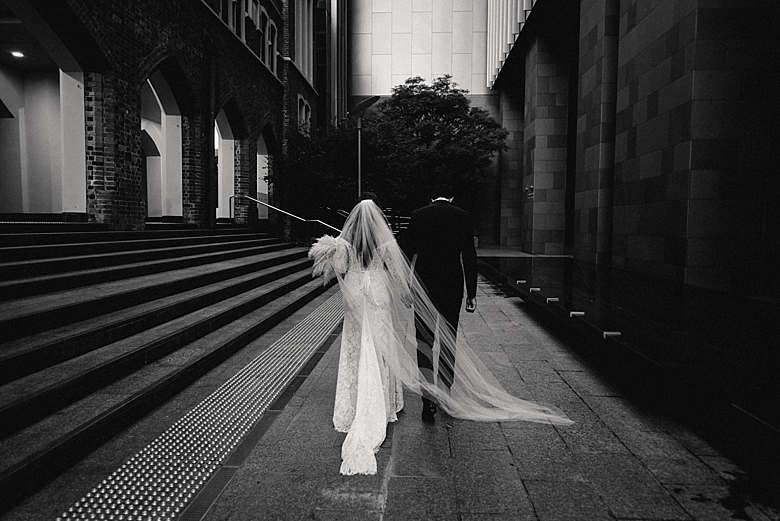 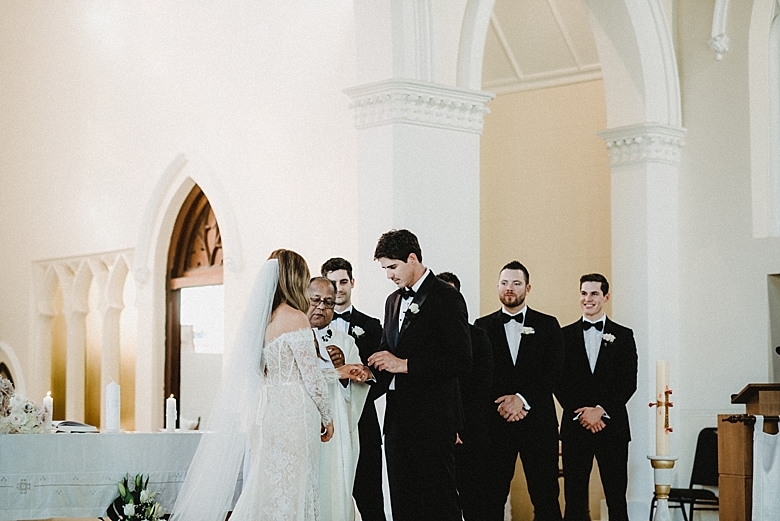 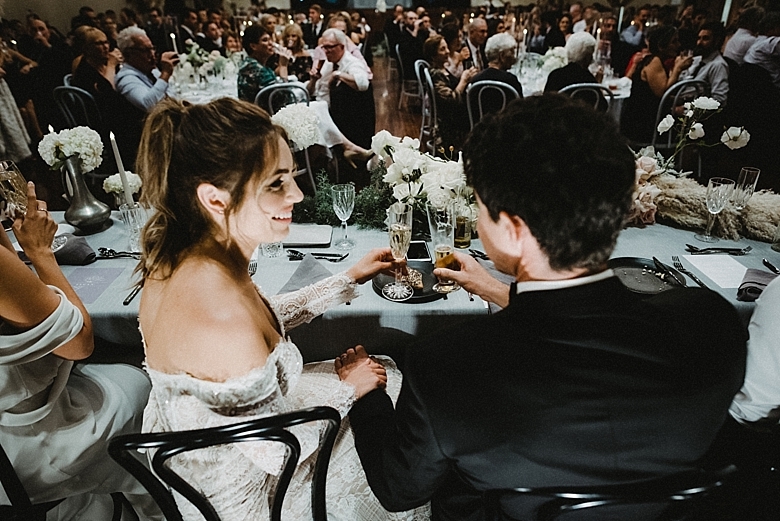 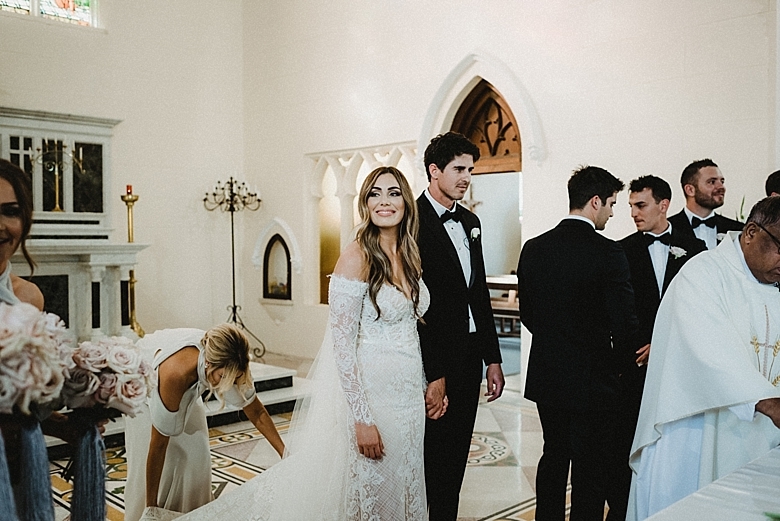 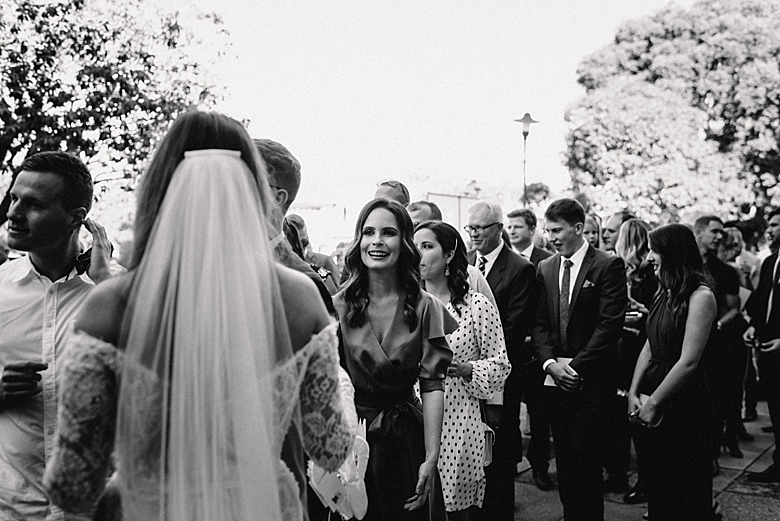 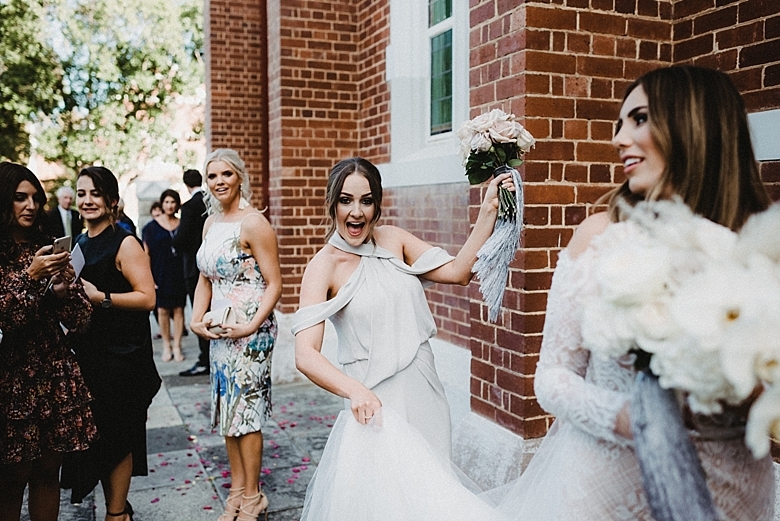 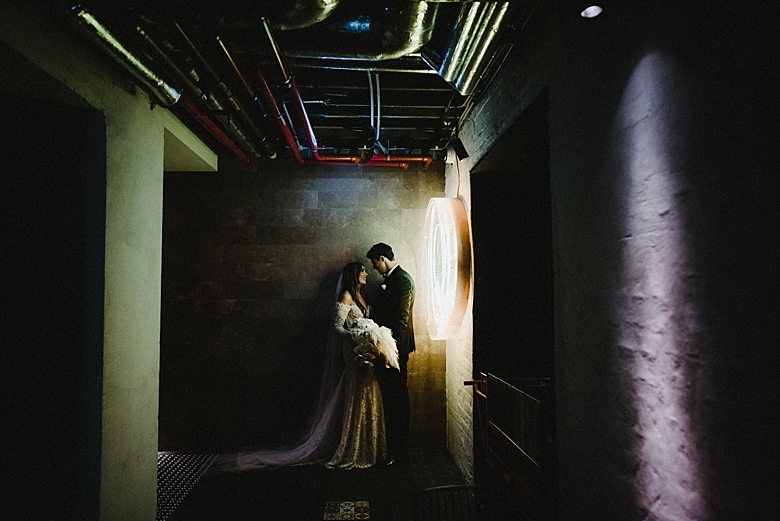 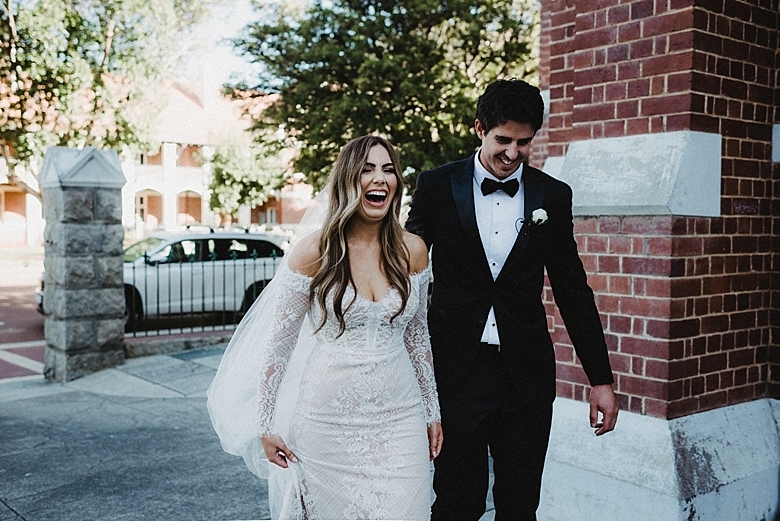 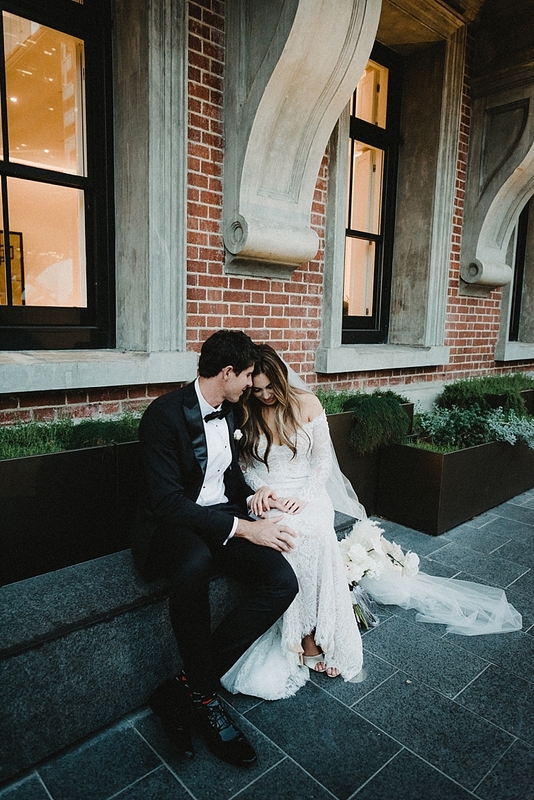 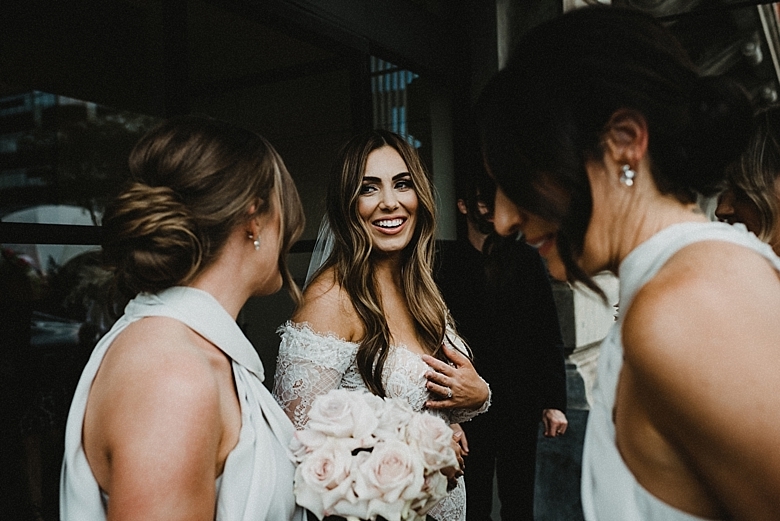 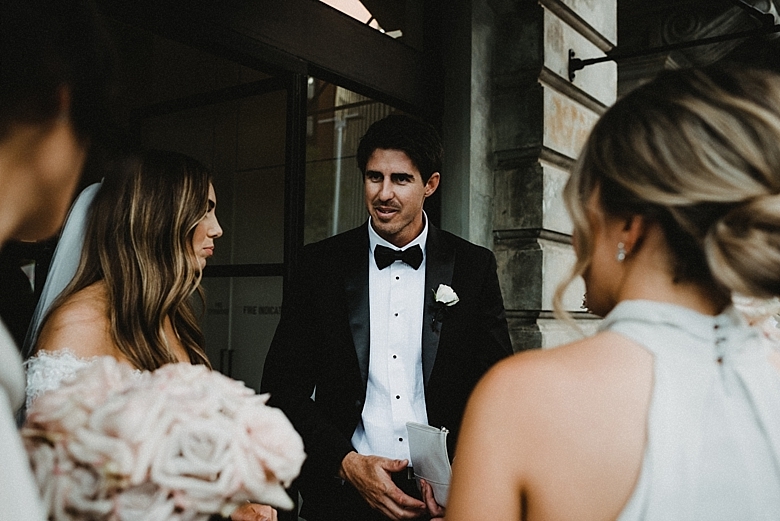 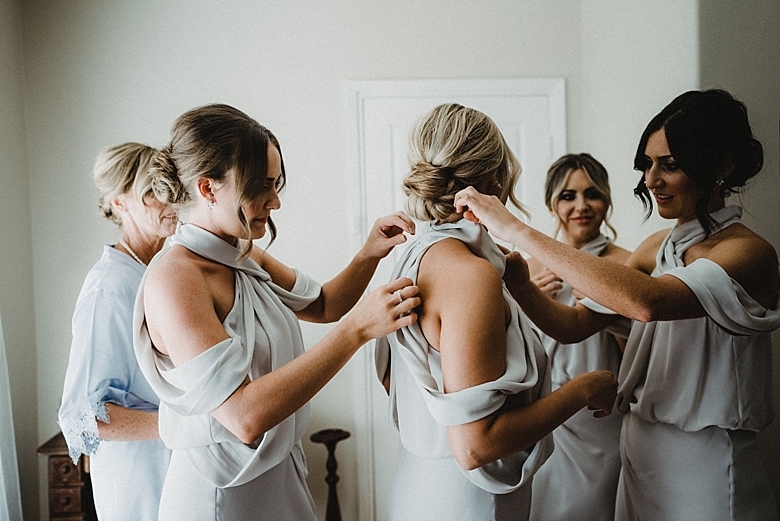 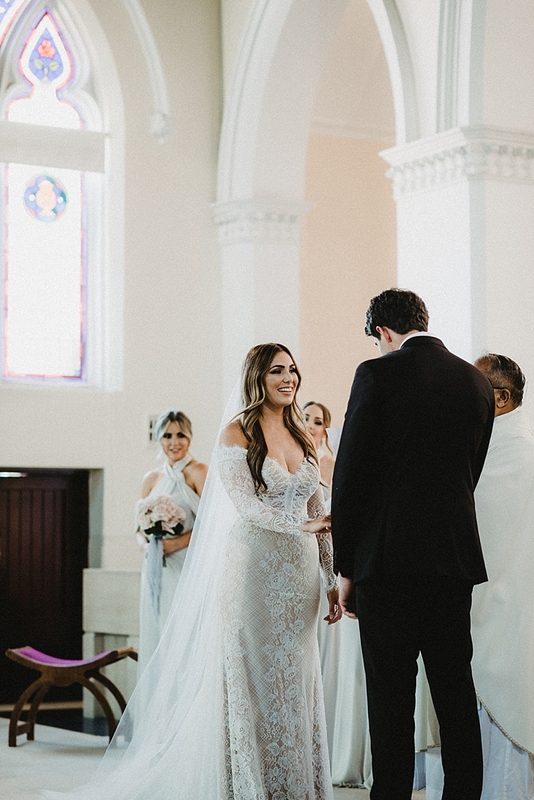 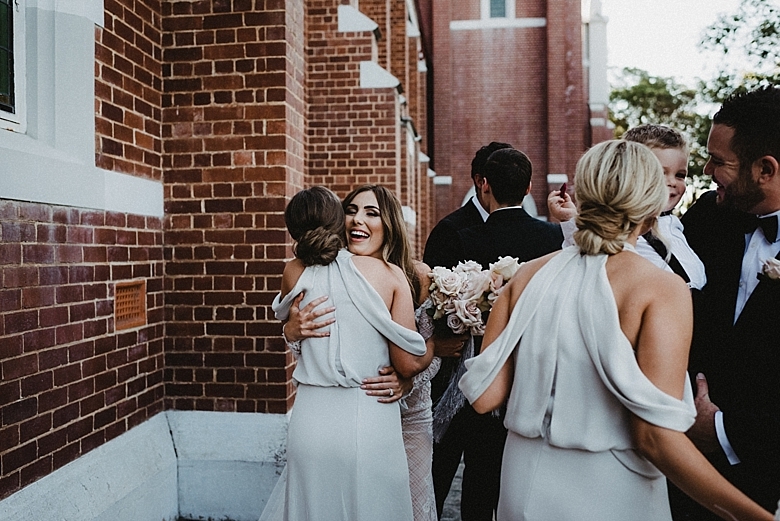 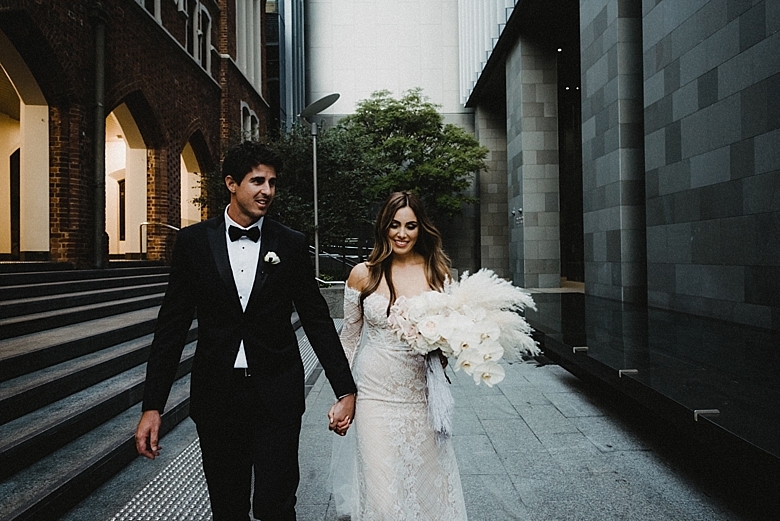 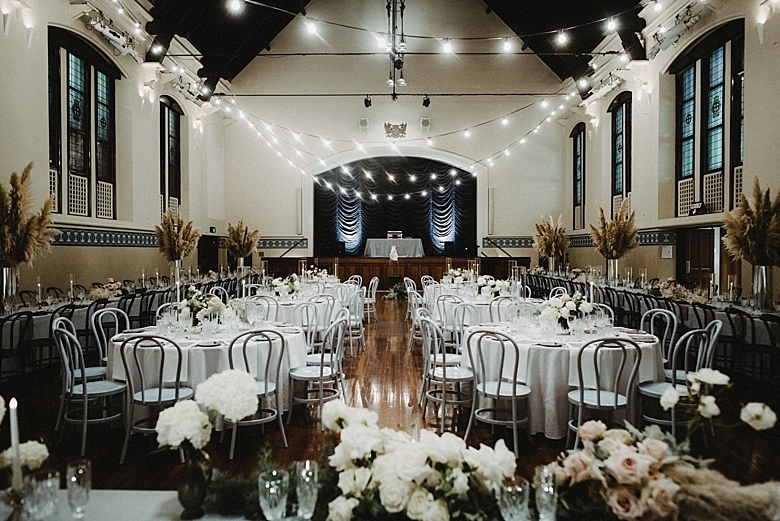 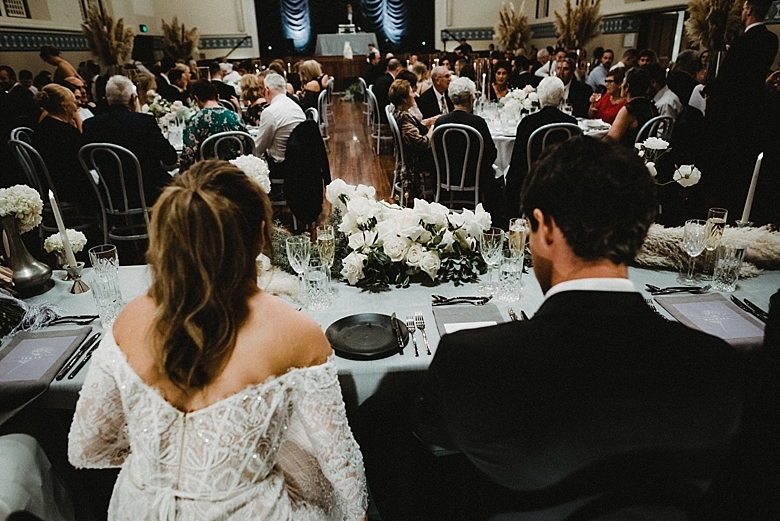 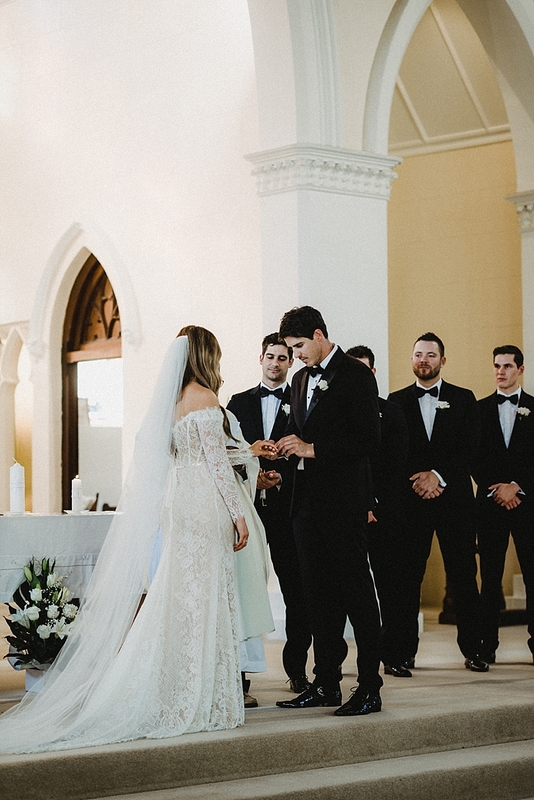 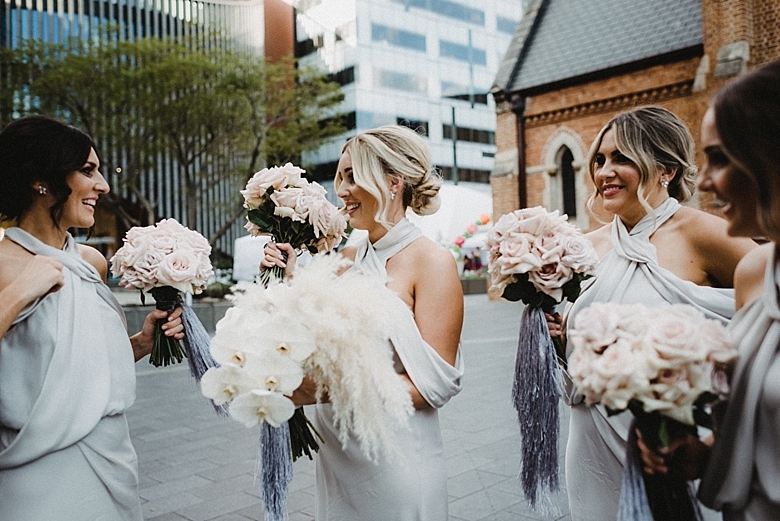 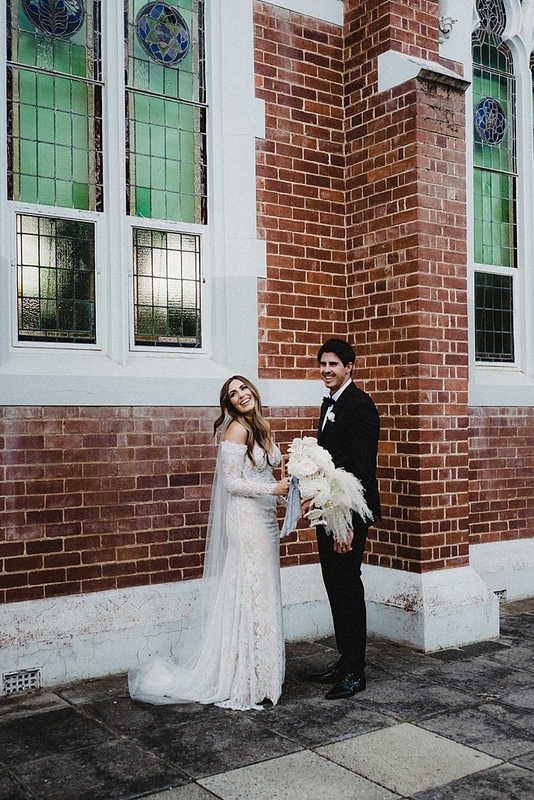 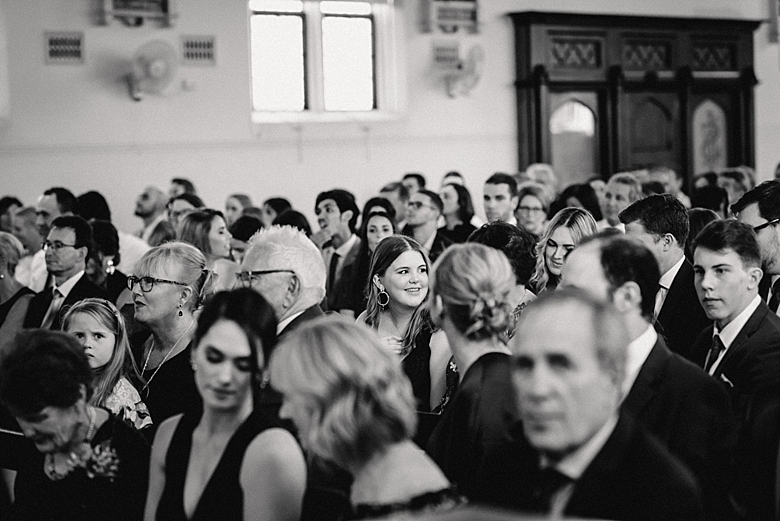 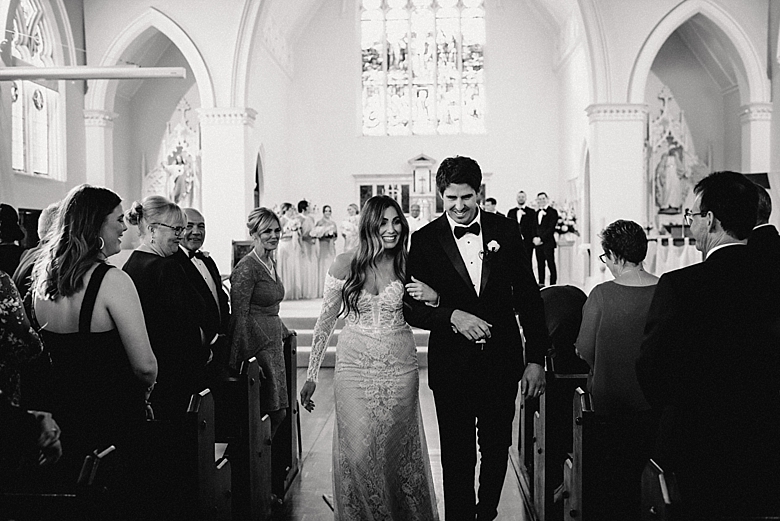 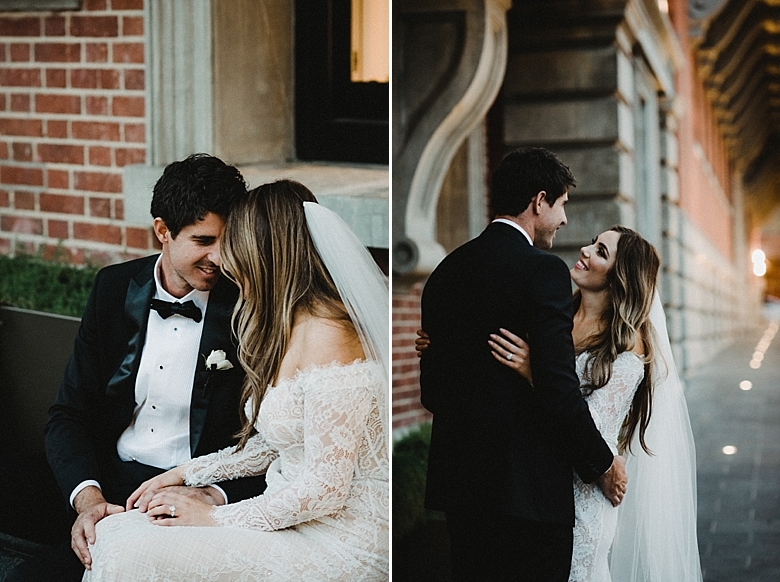 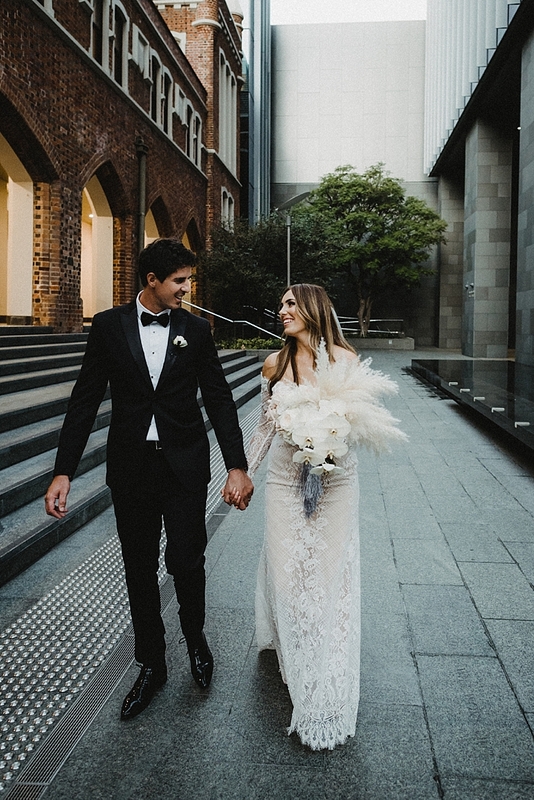 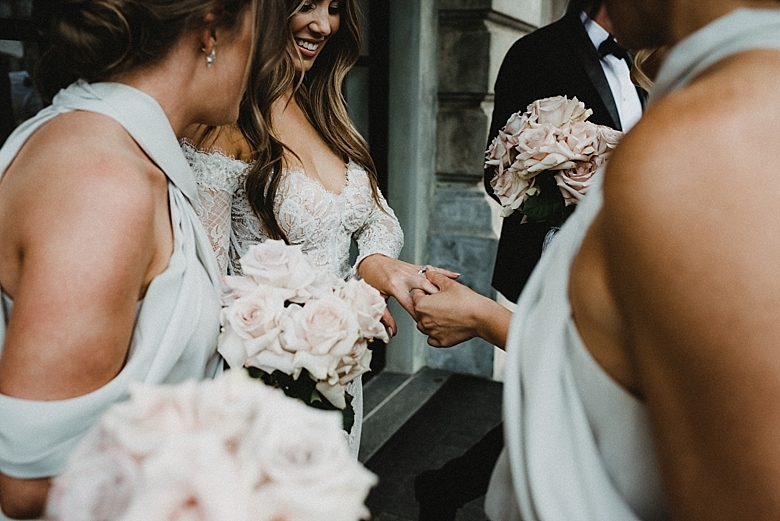 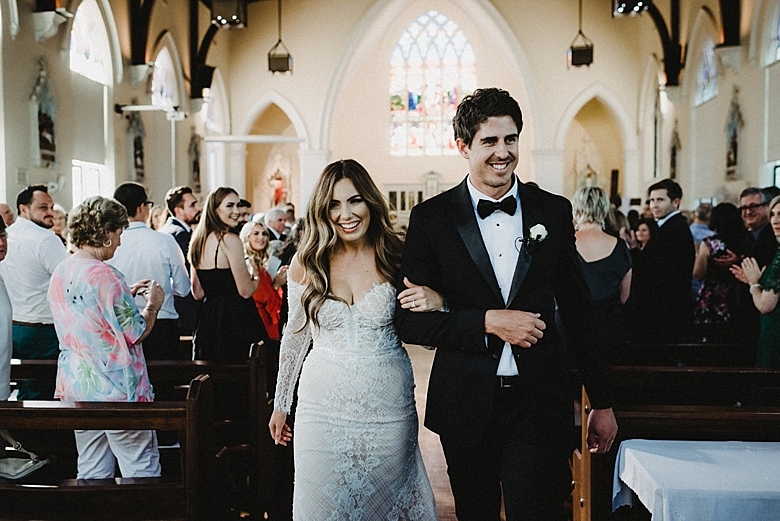 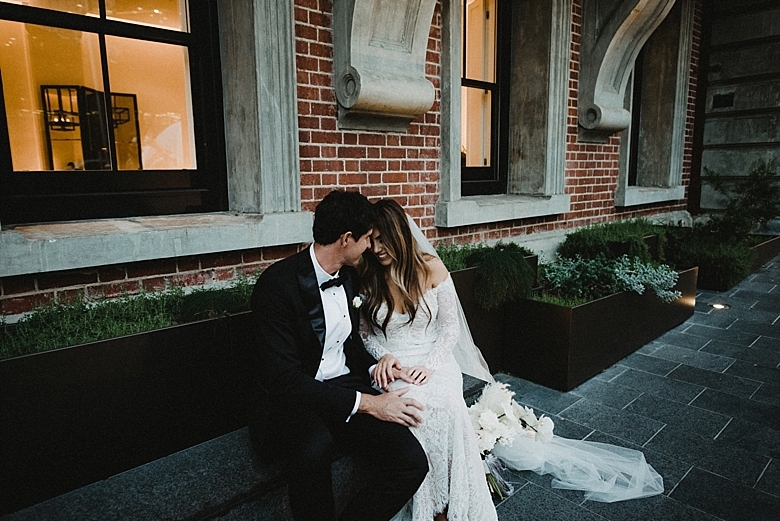 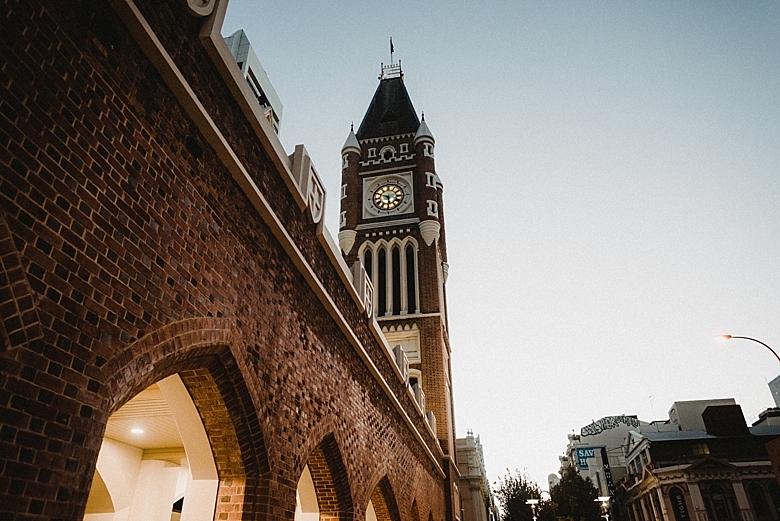 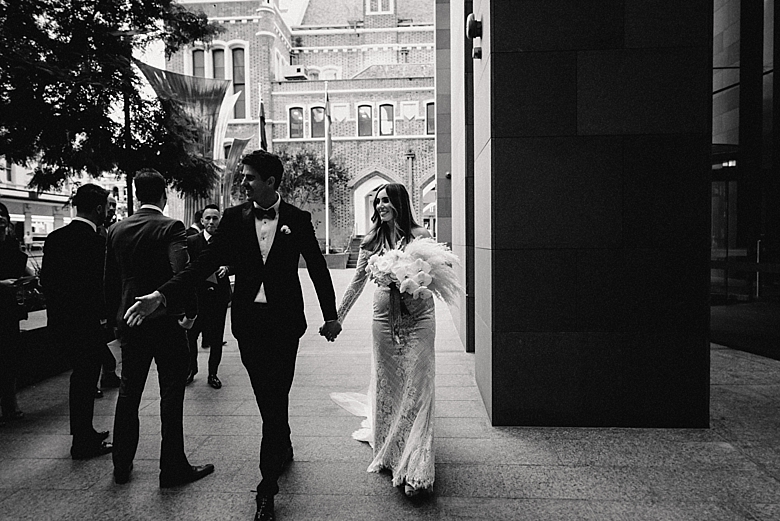 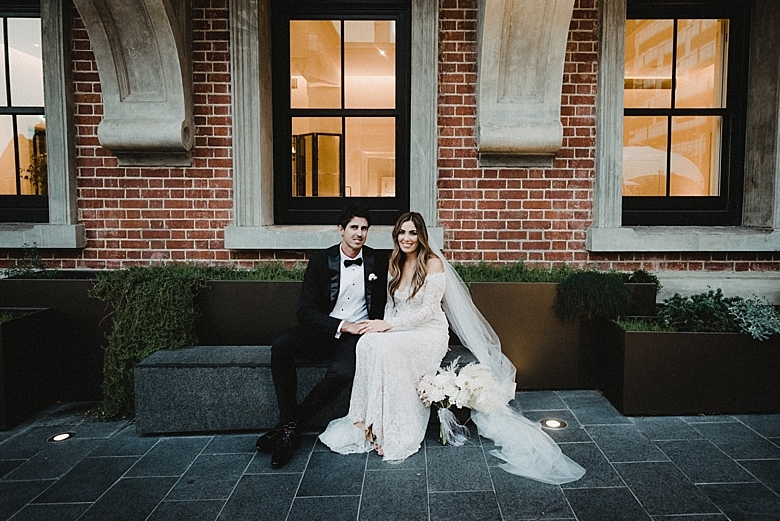 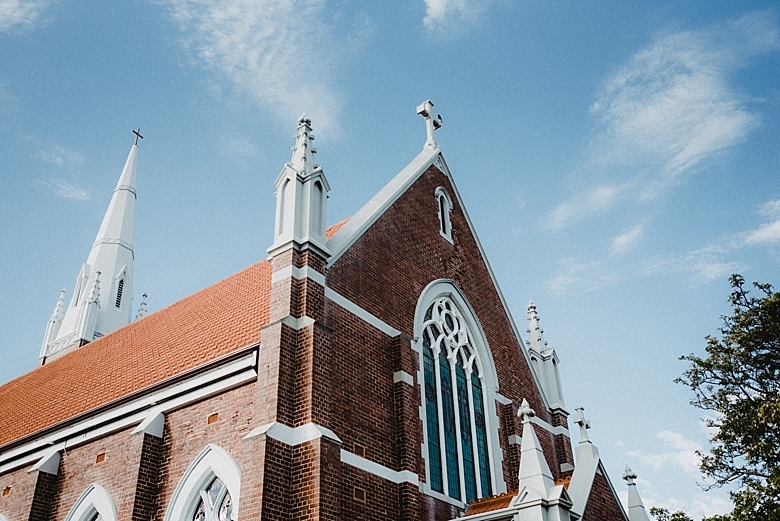 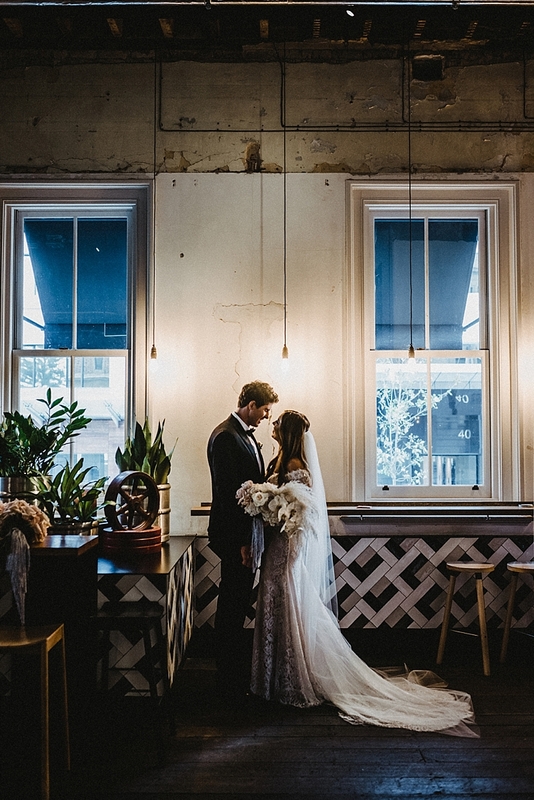 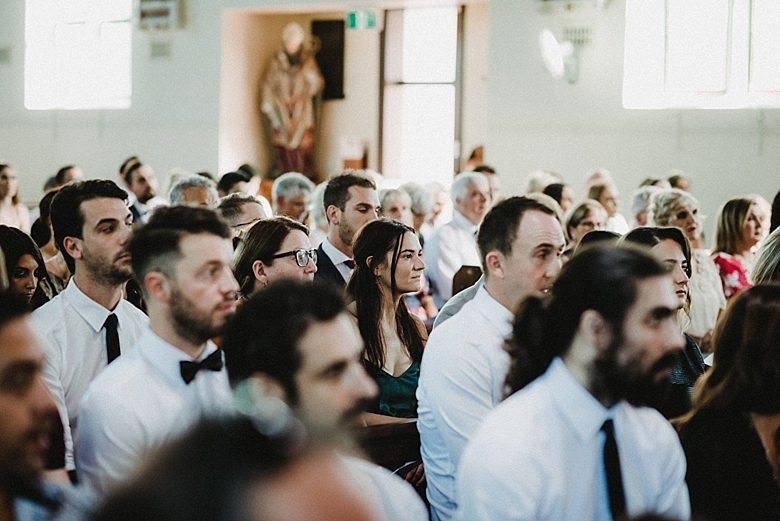 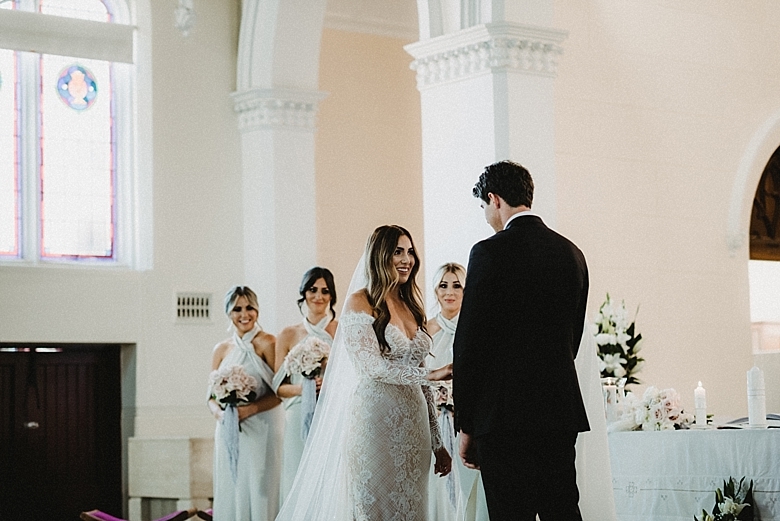 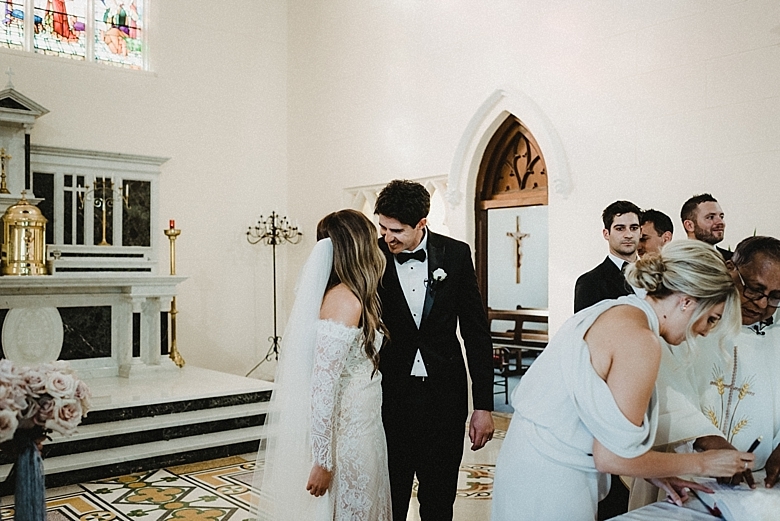 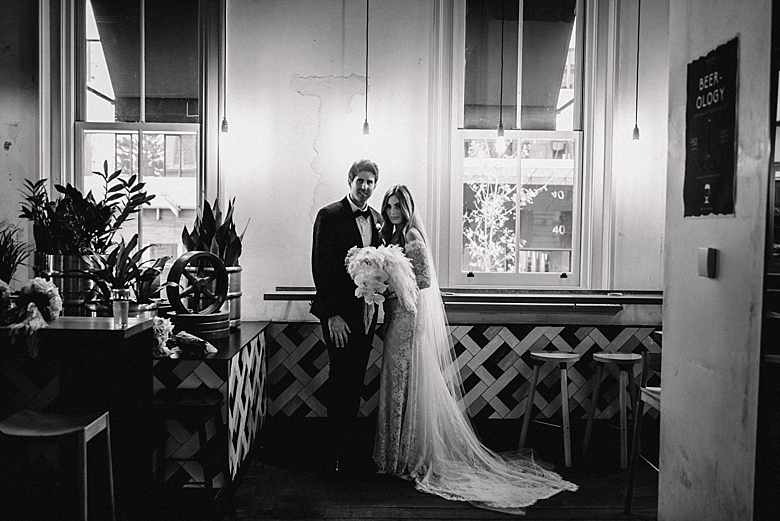 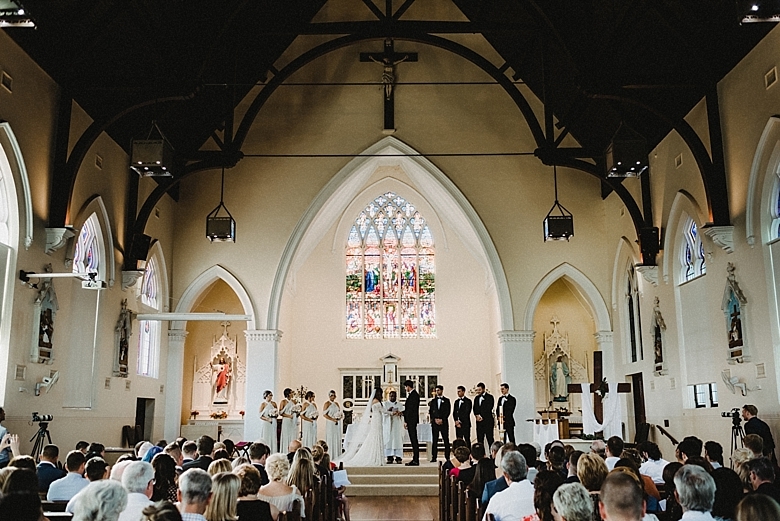 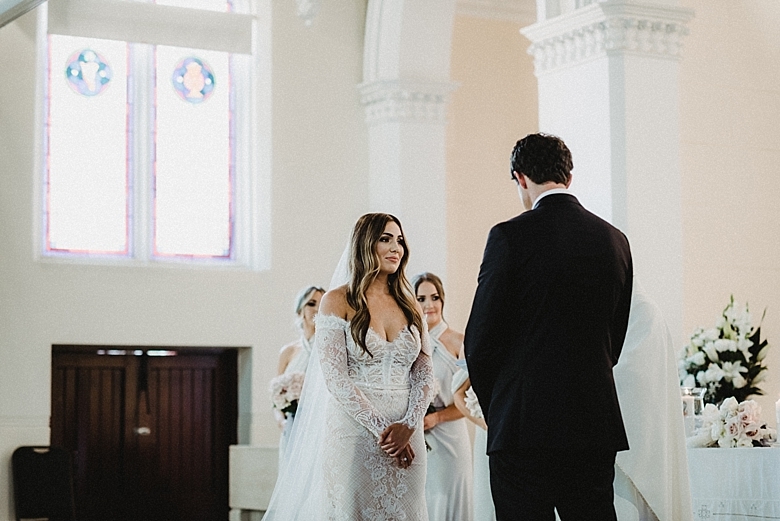 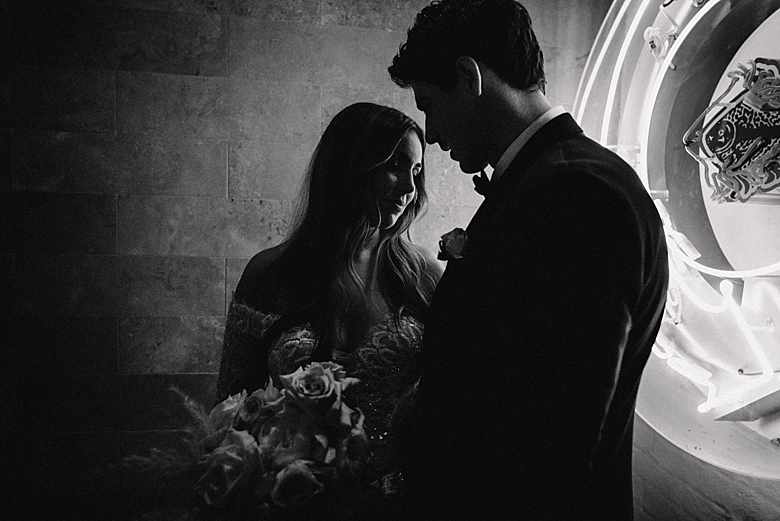 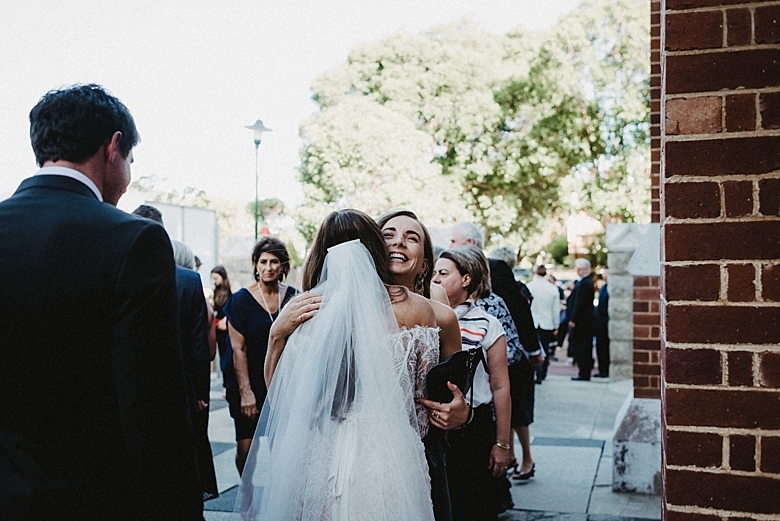 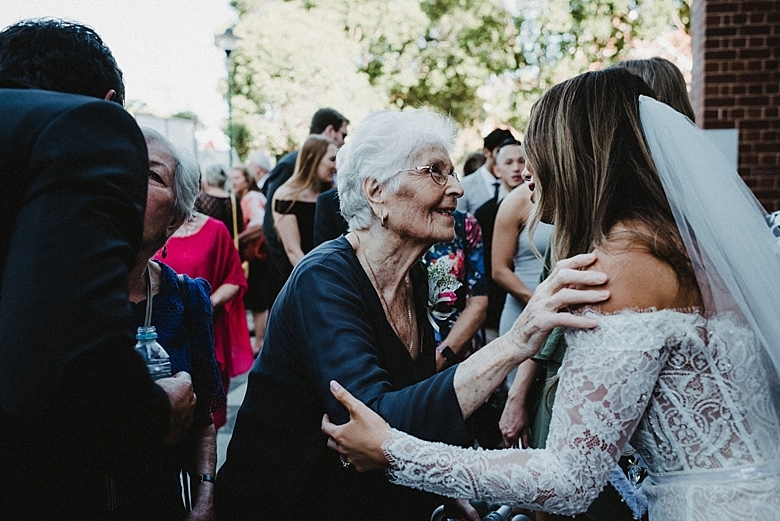 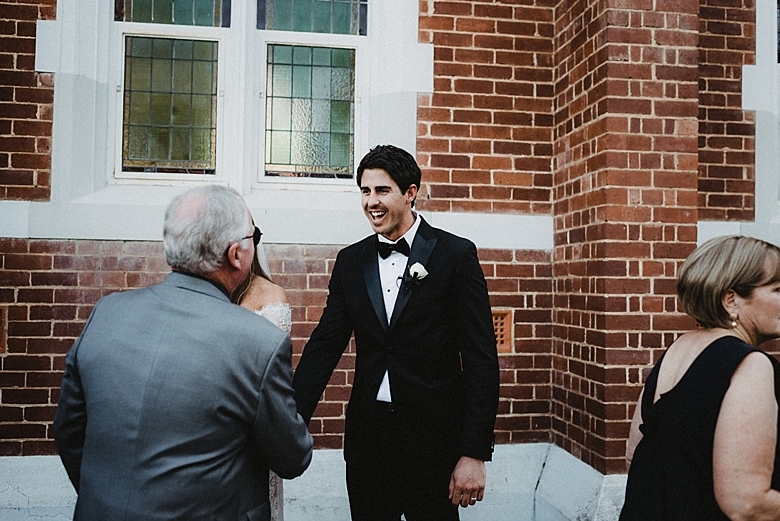 Courtney and Adrian were married at the beautiful, historic perth town hall in the city of Perth. 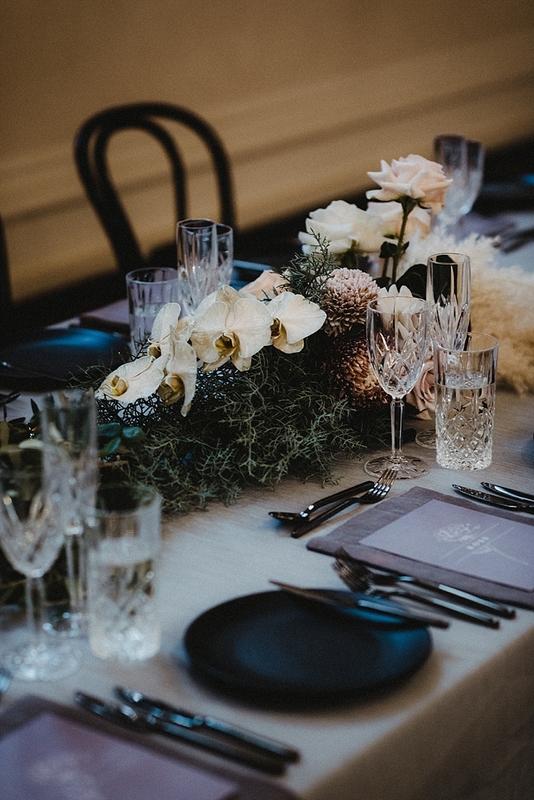 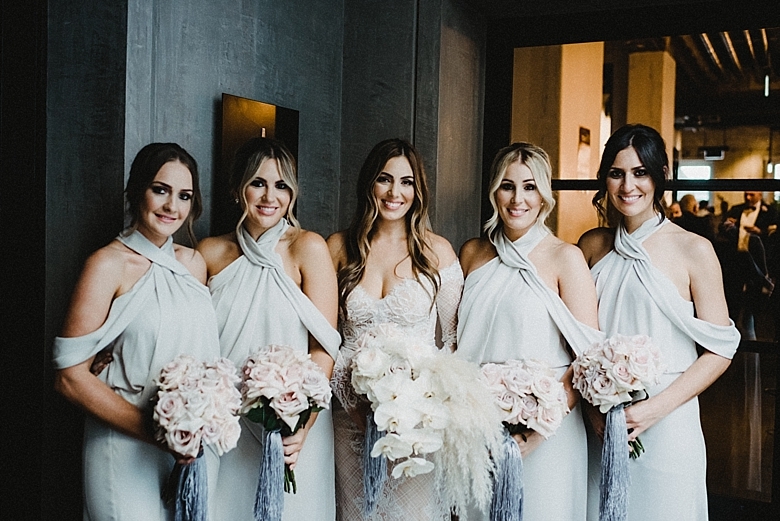 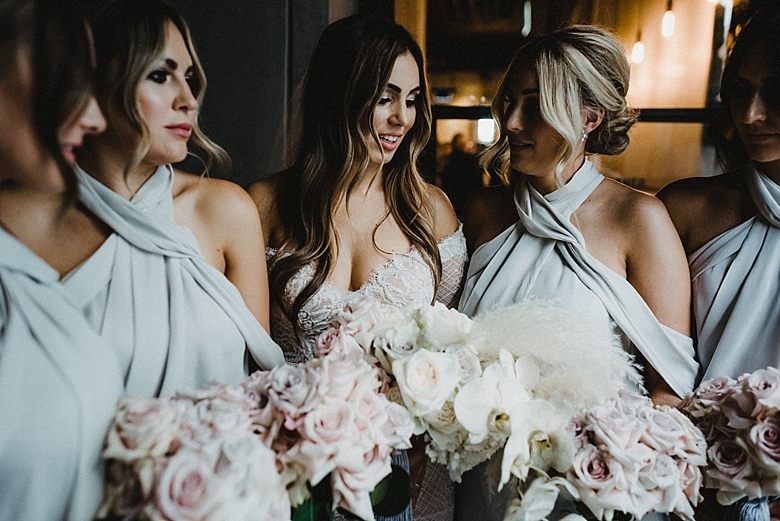 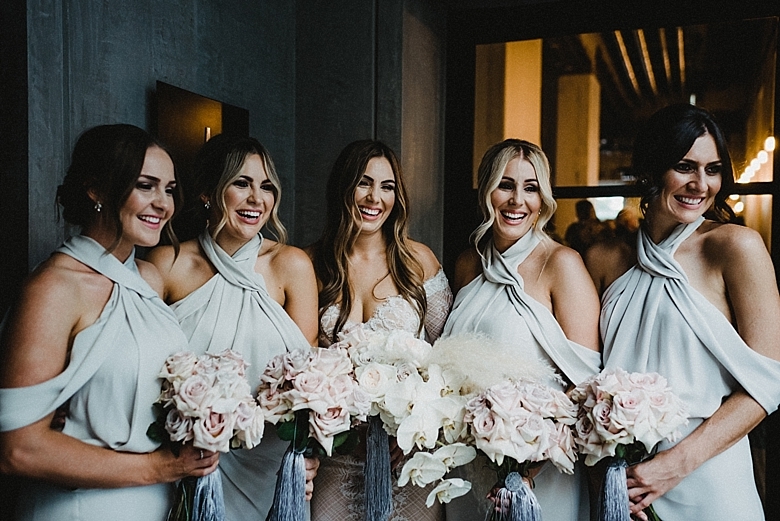 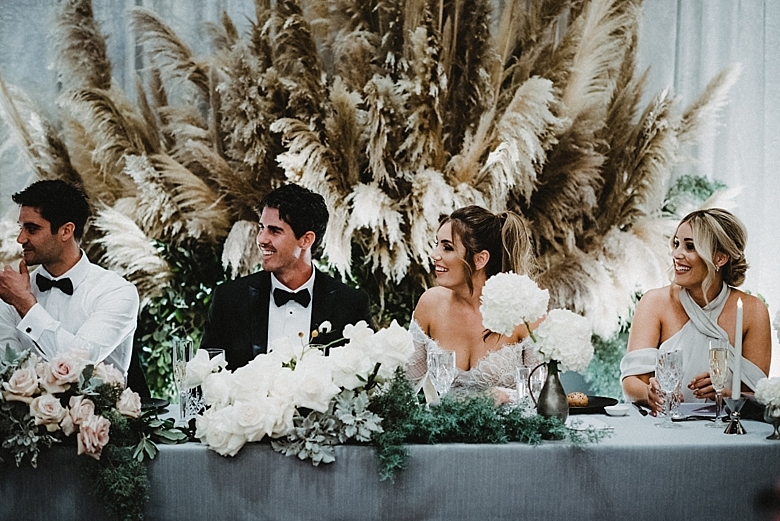 Their wedding reception was styled by the incredible White Events, who made it a truly luxurious affair for their family and friends. 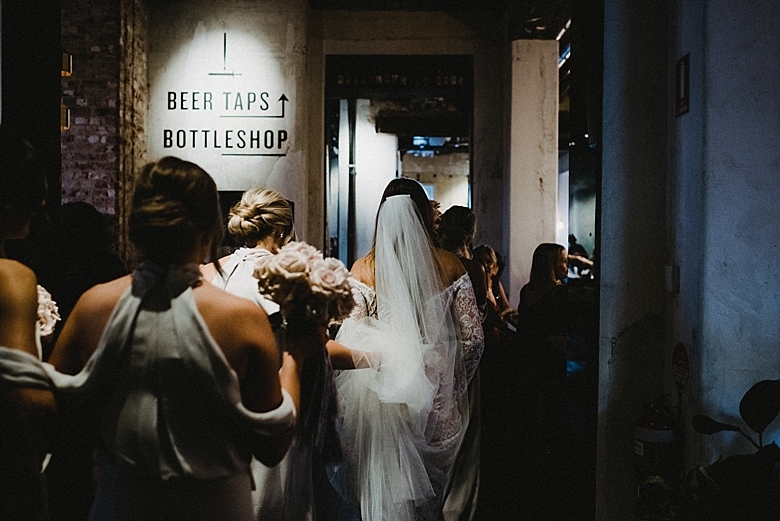 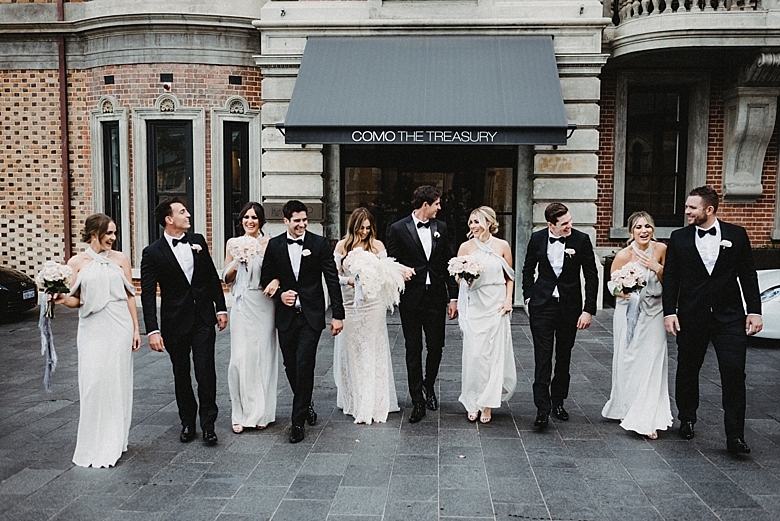 The Treasury was a gorgeous backdrop for bridal photos, we even had a sneaky drink at the bar before the party started. 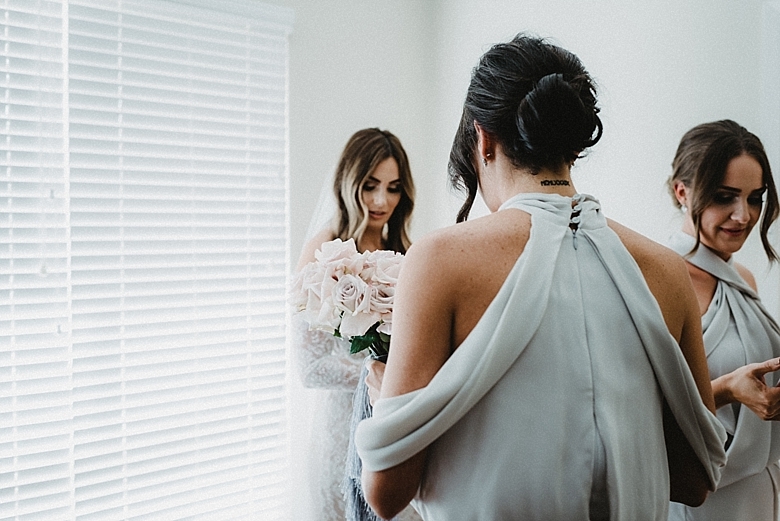 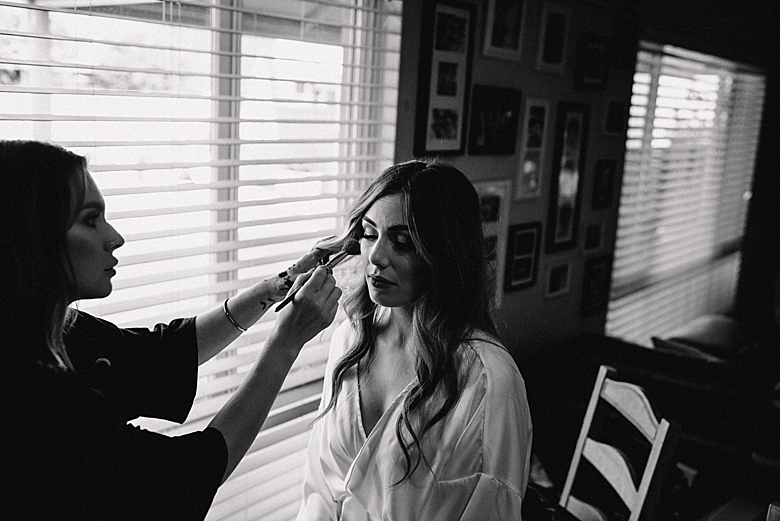 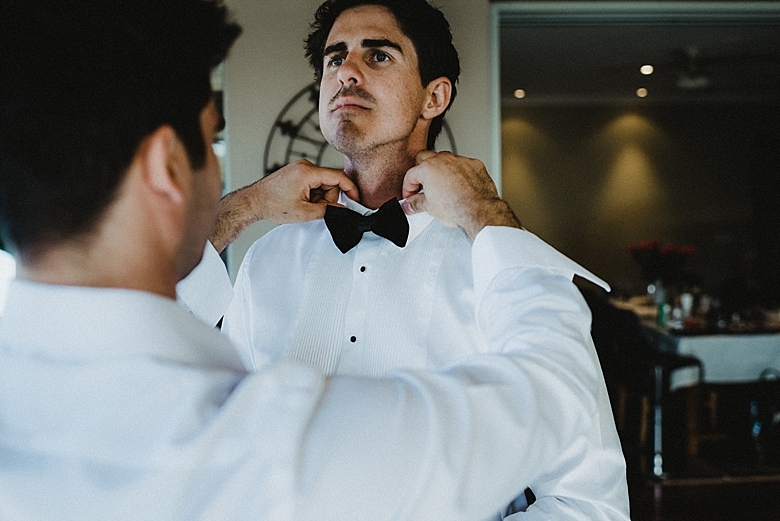 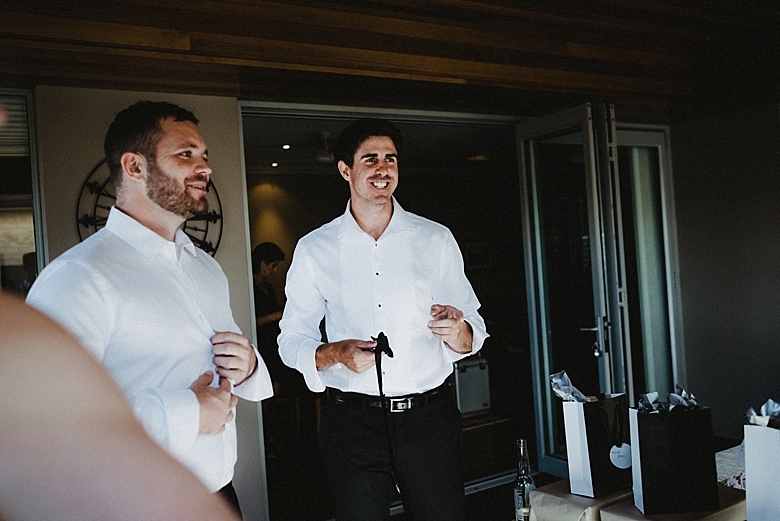 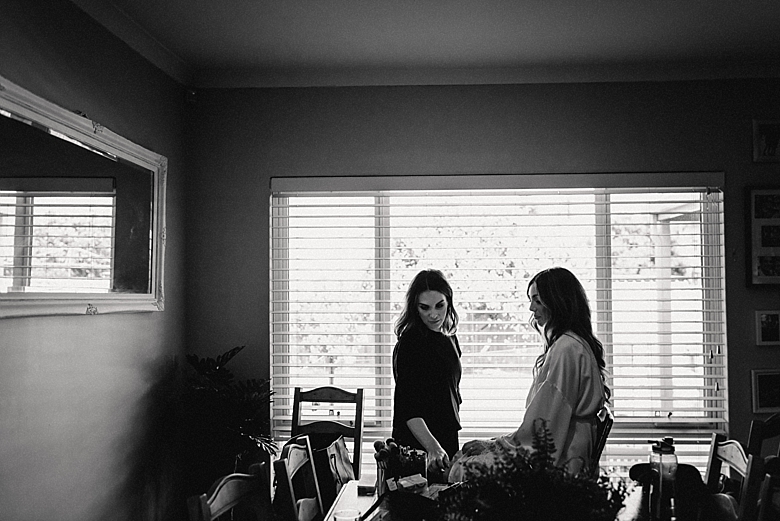 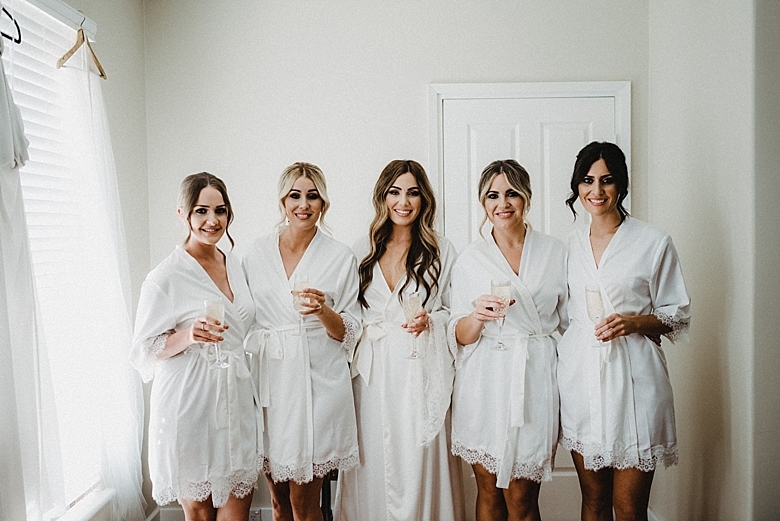 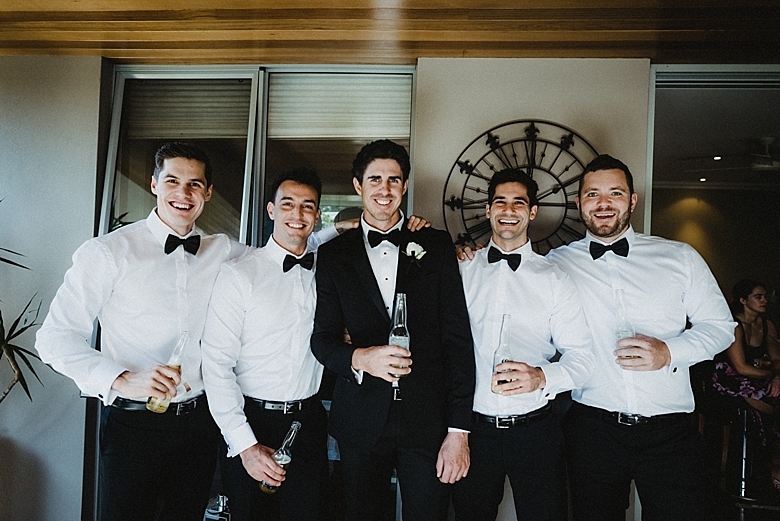 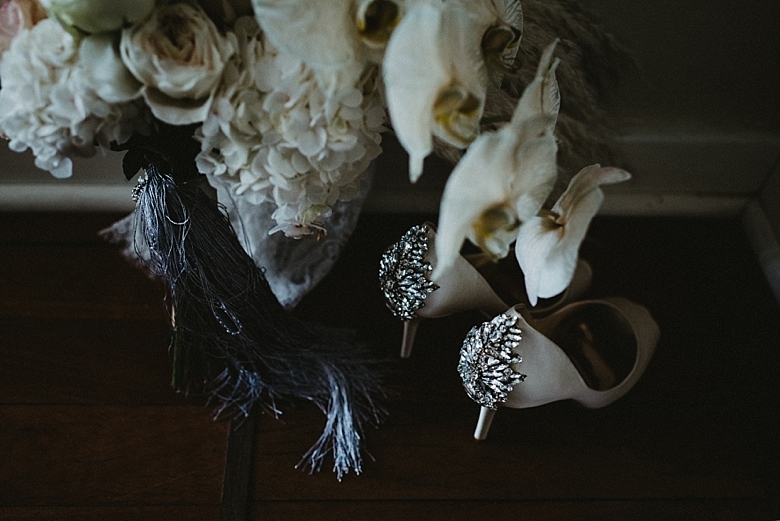 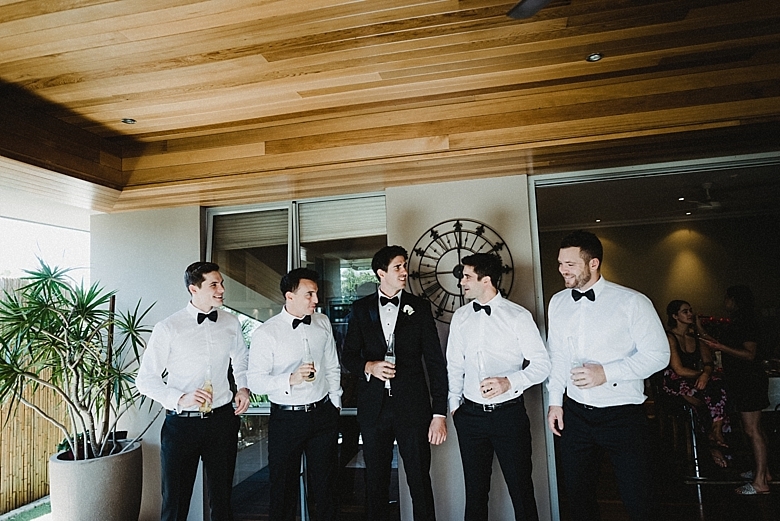 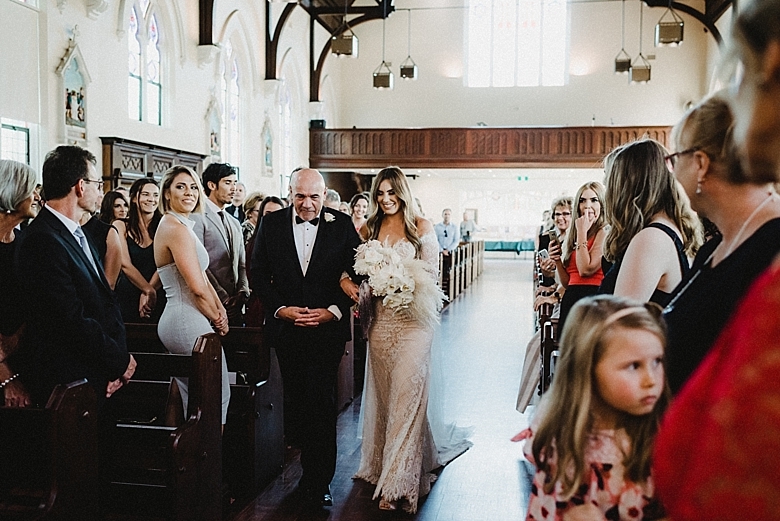 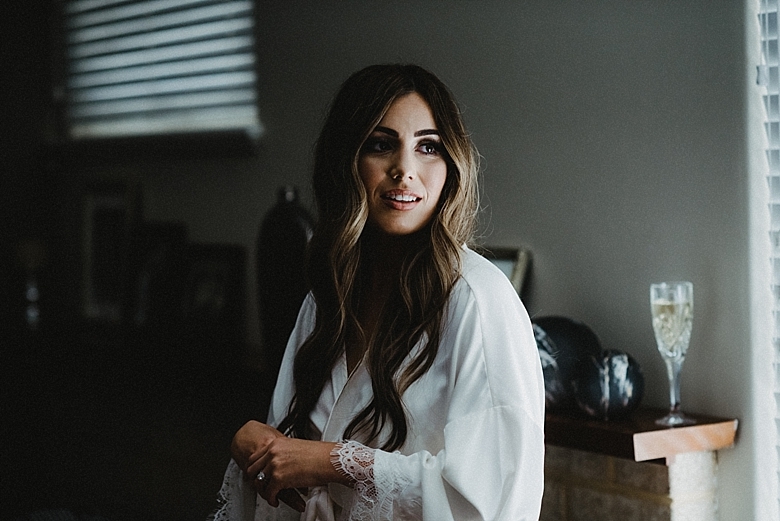 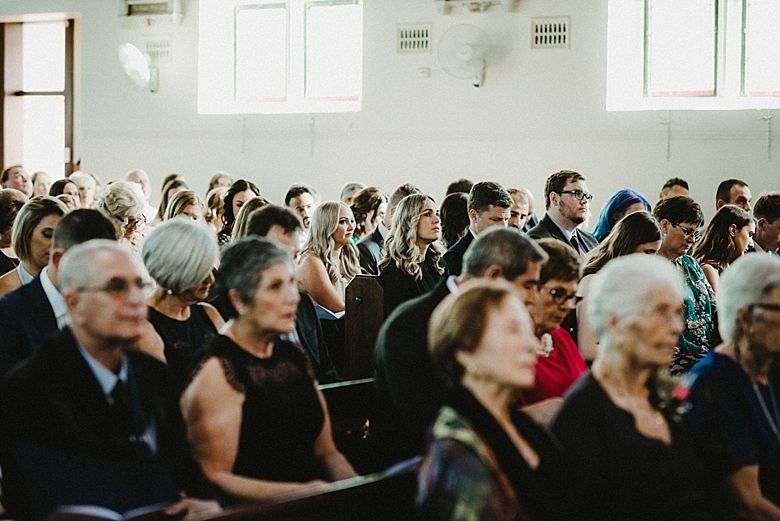 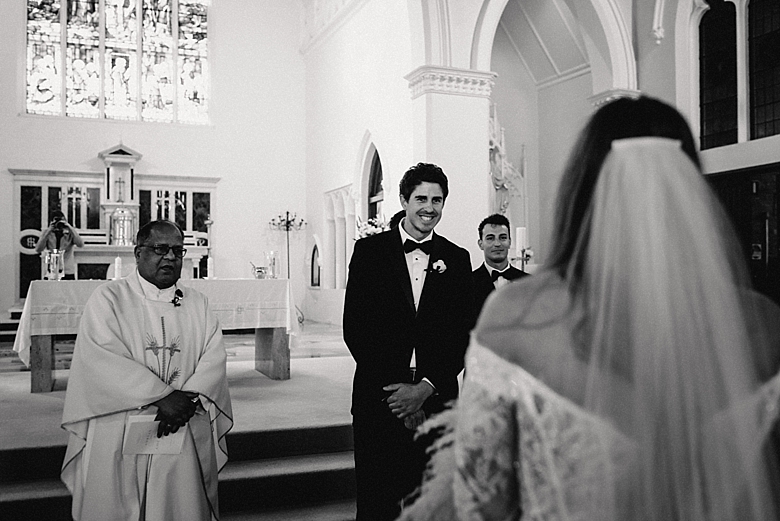 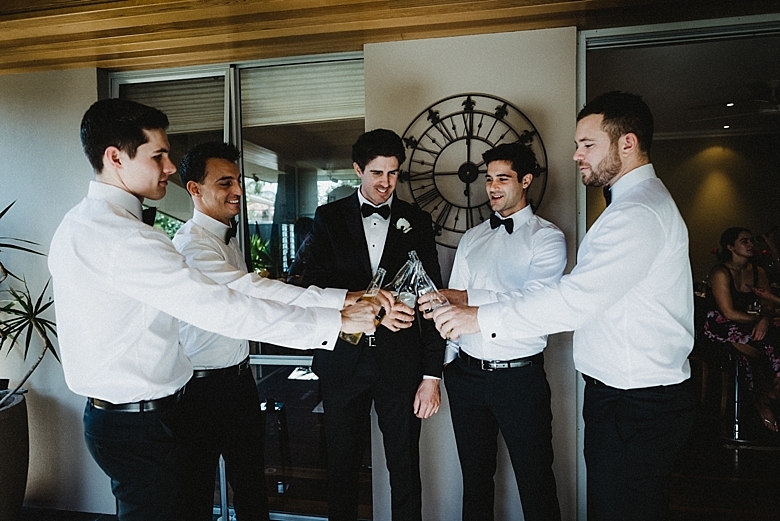 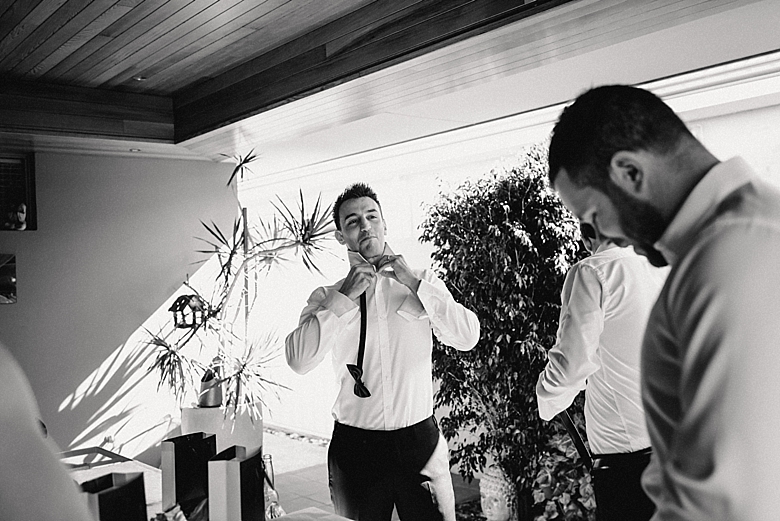 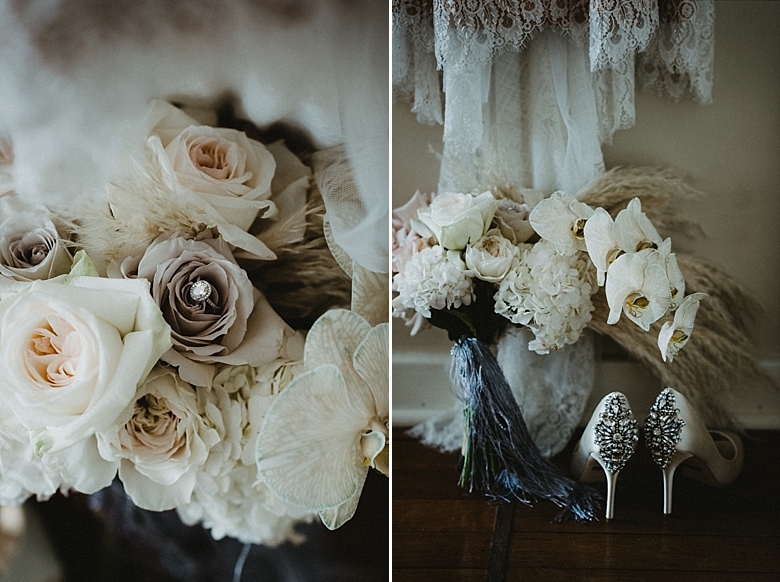 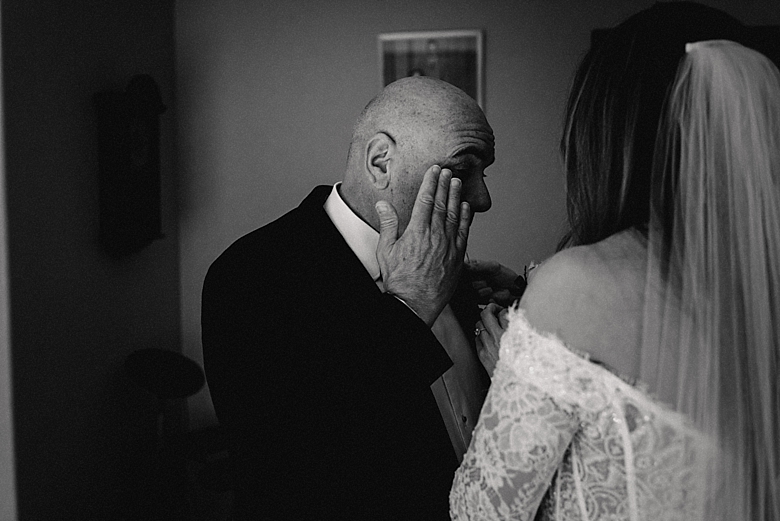 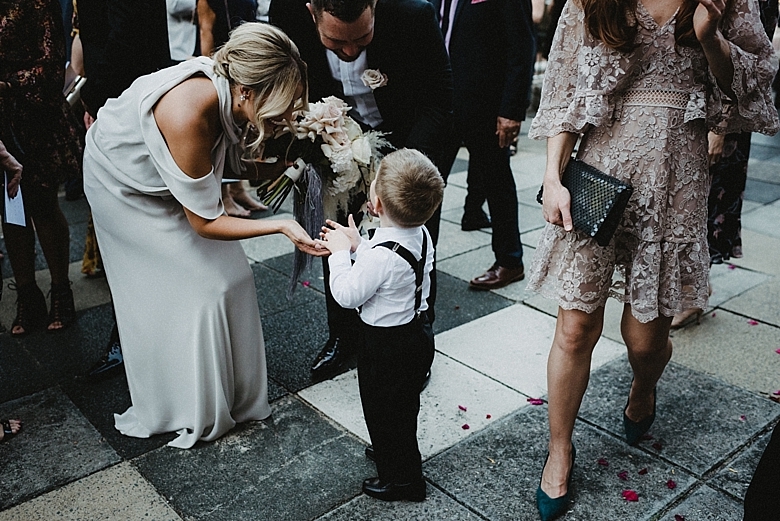 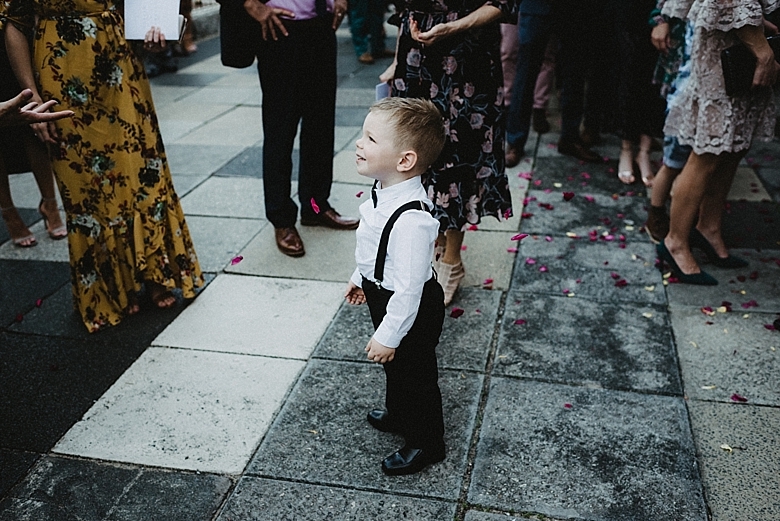 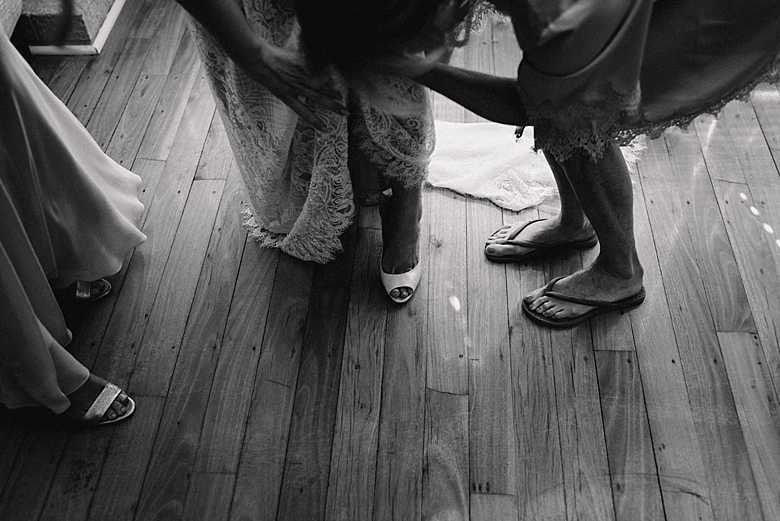 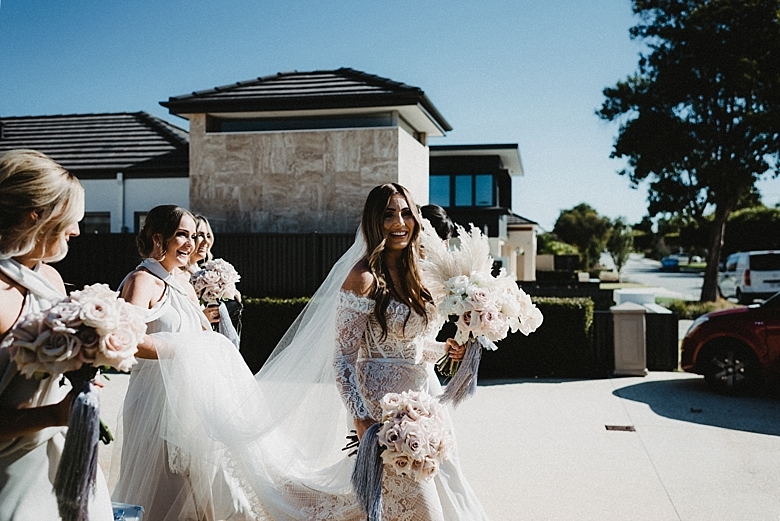 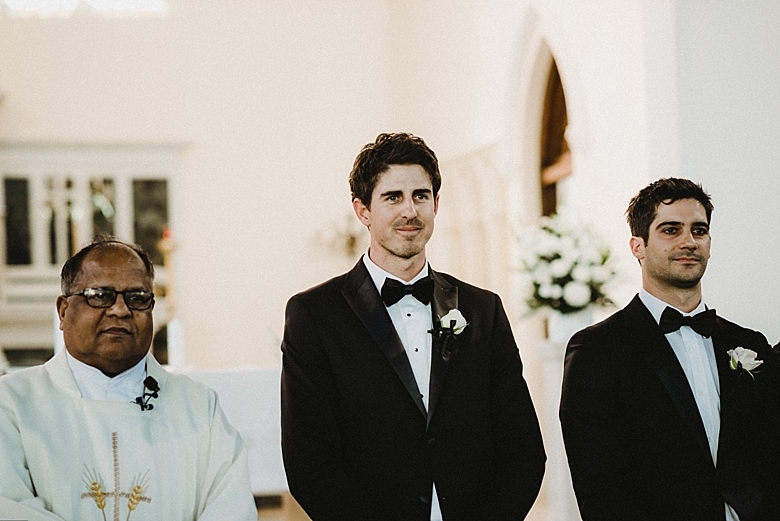 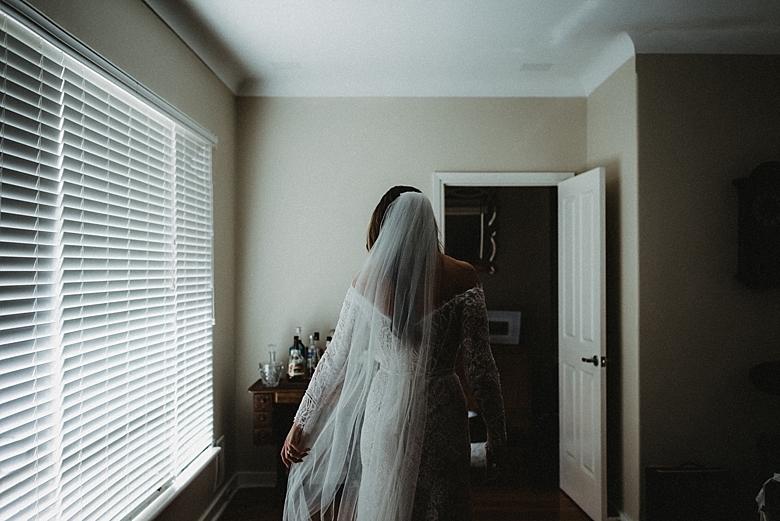 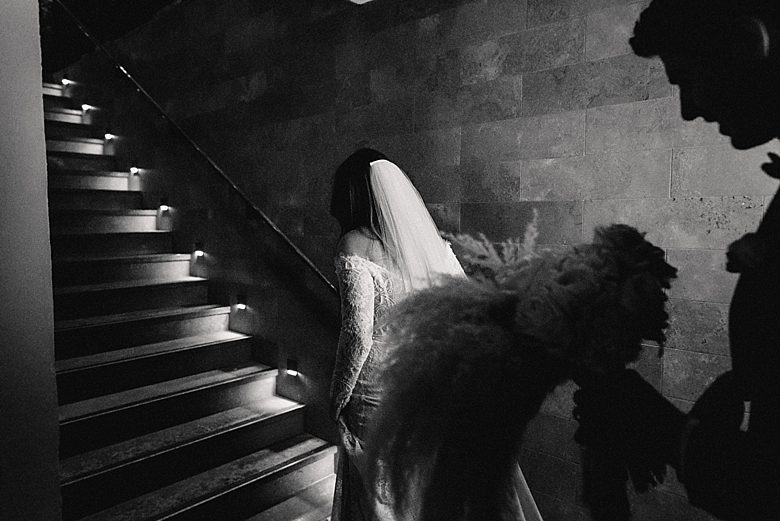 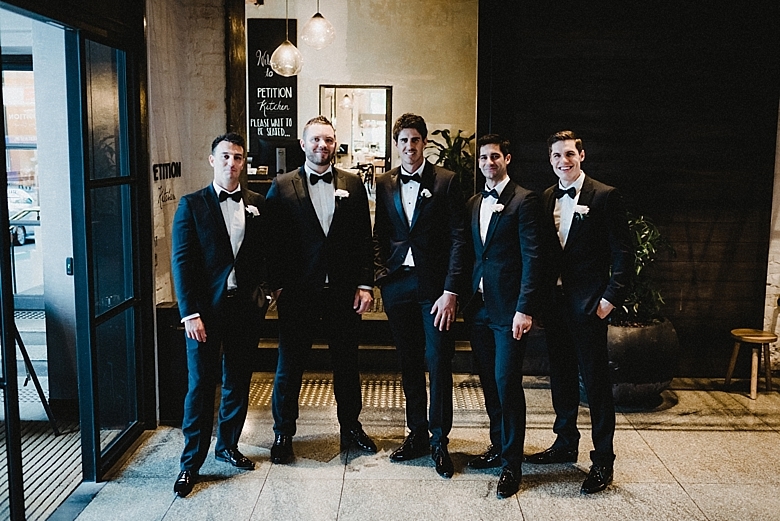 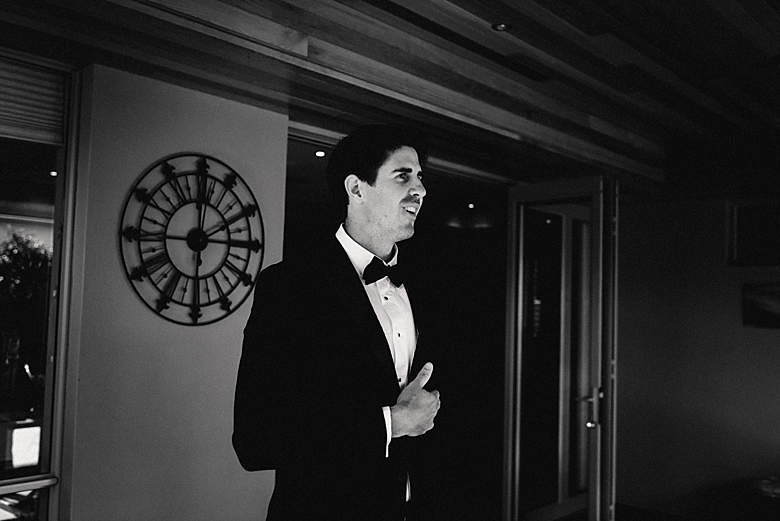 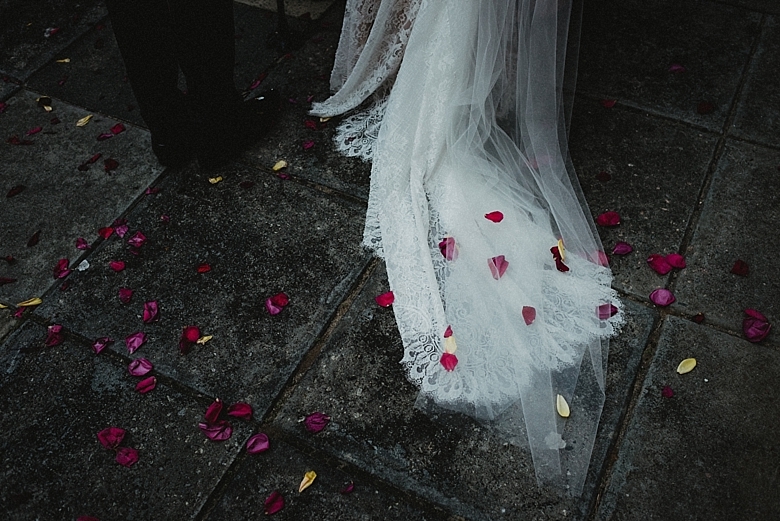 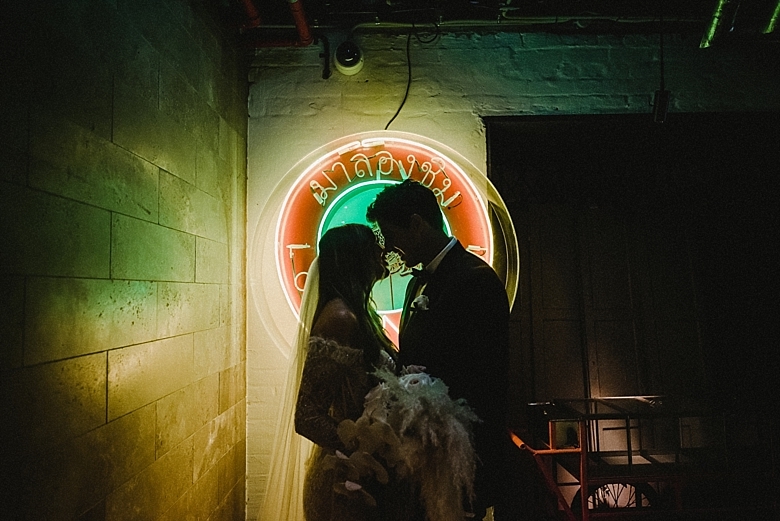 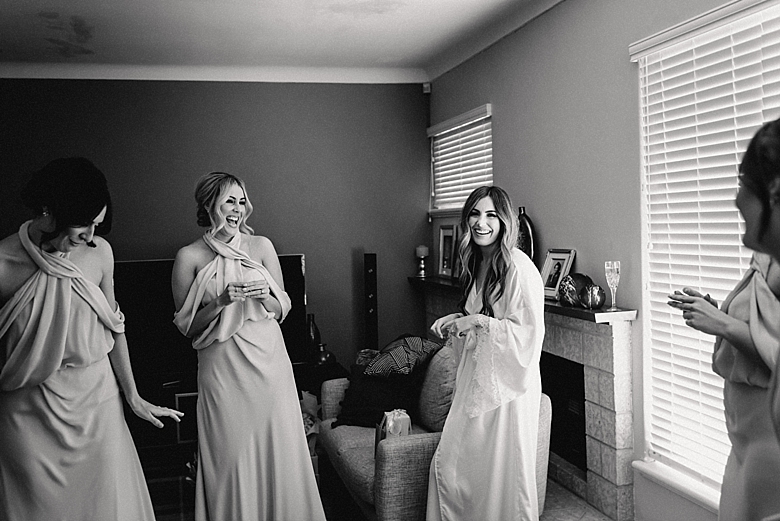 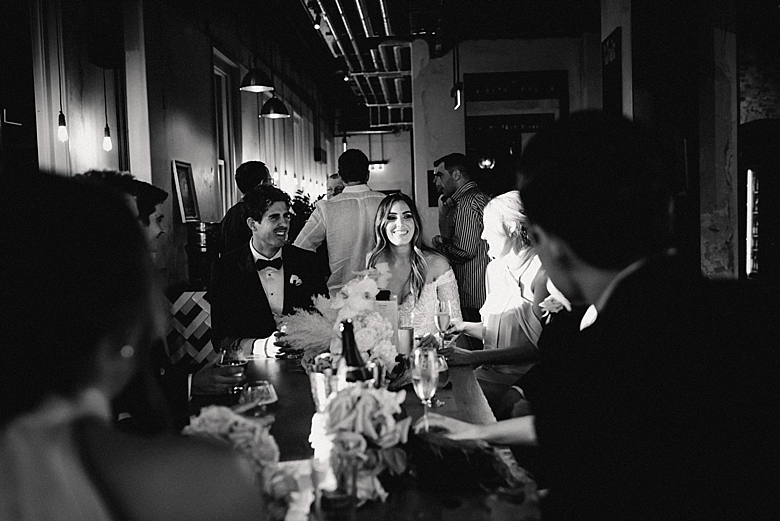 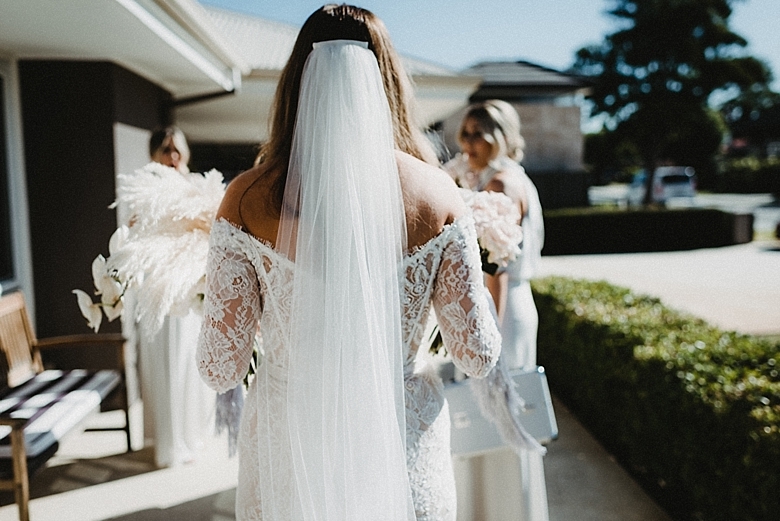 Photographed by CJ Williams Photography, local perth wedding photographer. 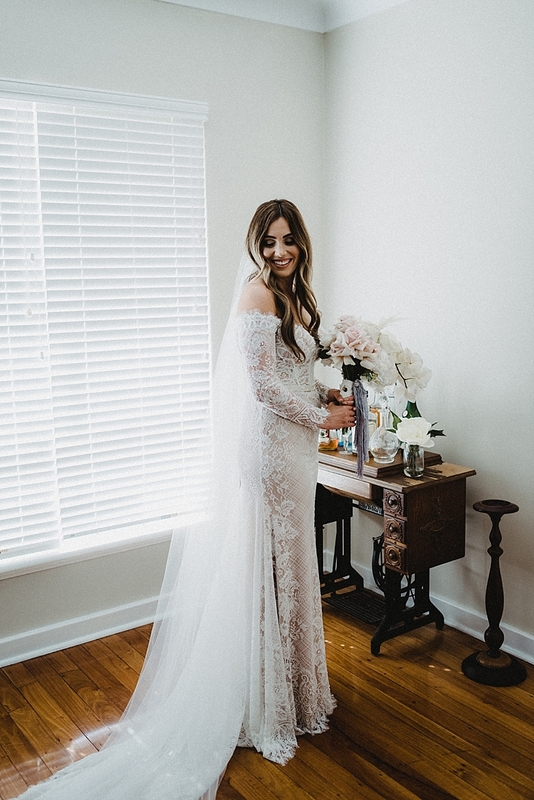 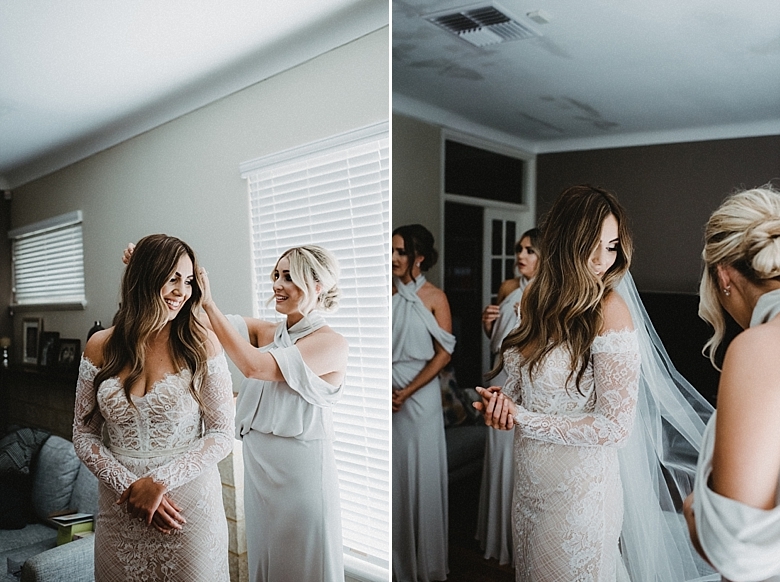 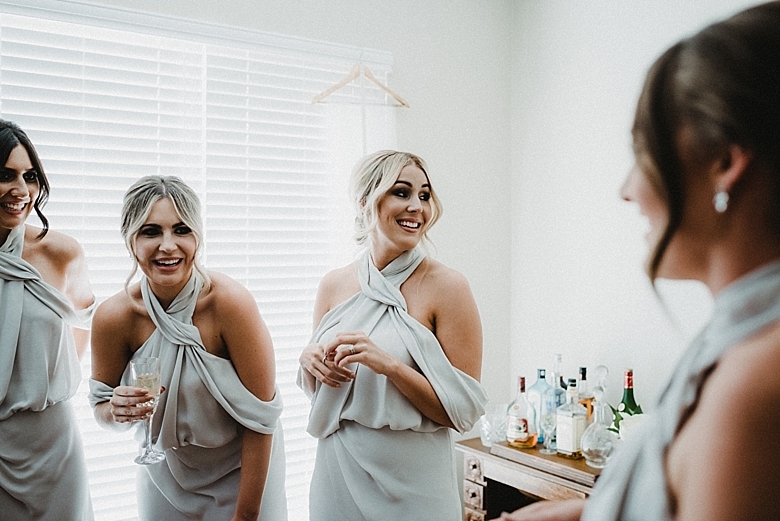 Courtney looked stunning in a gown by Karen Willis Holmes. 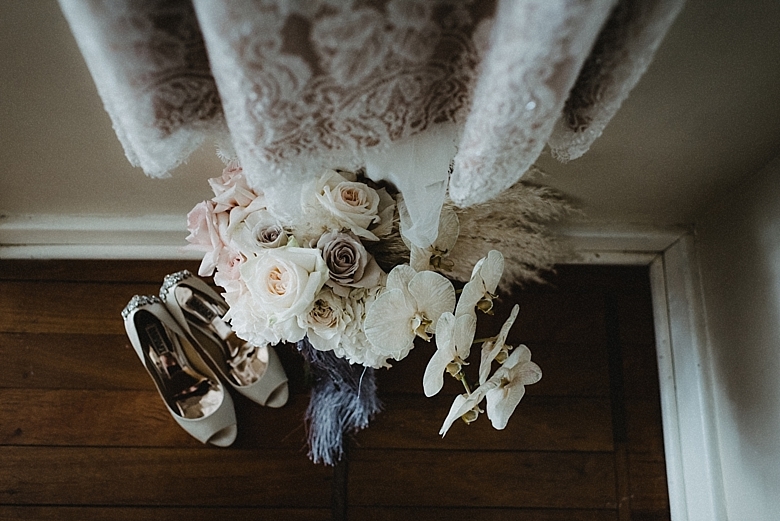 Wedding photographer has been recently featured on a number of wedding blogs and in bridal magazine Hello May. 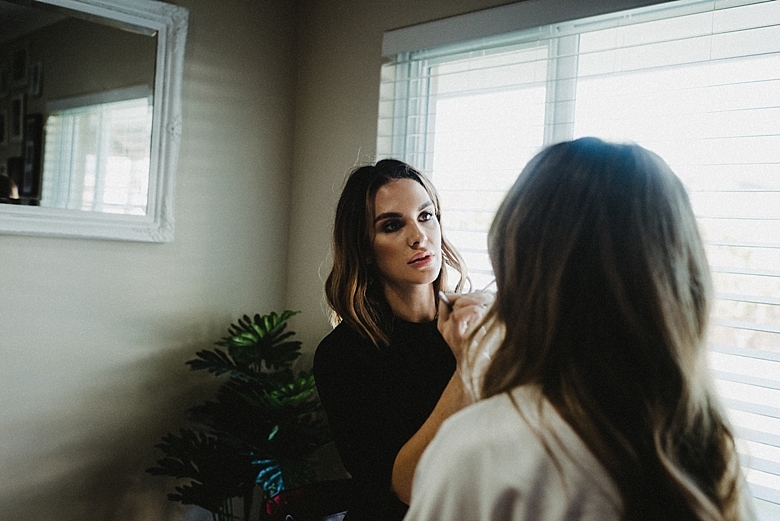 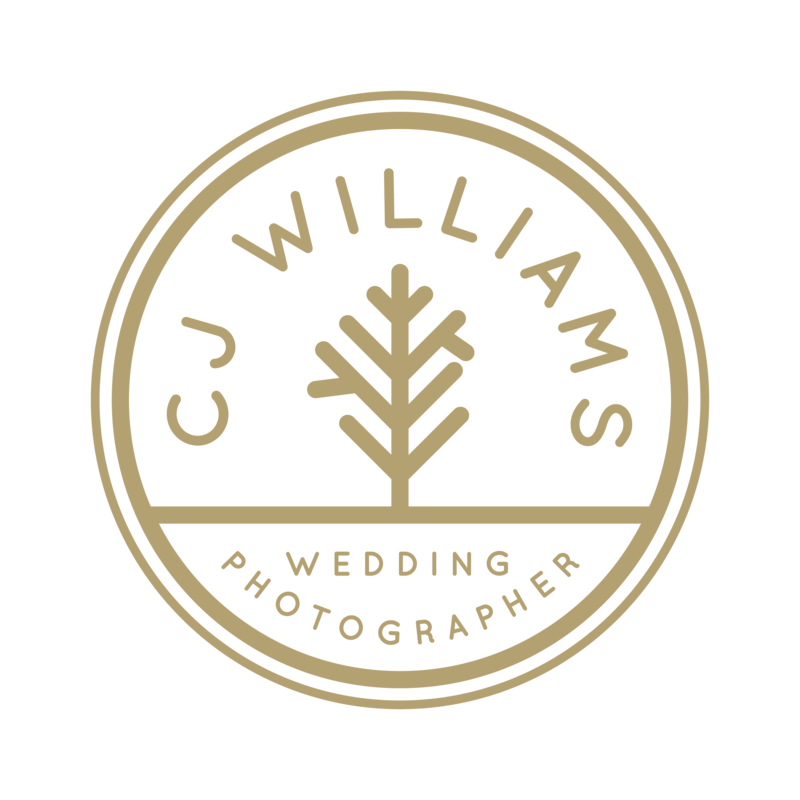 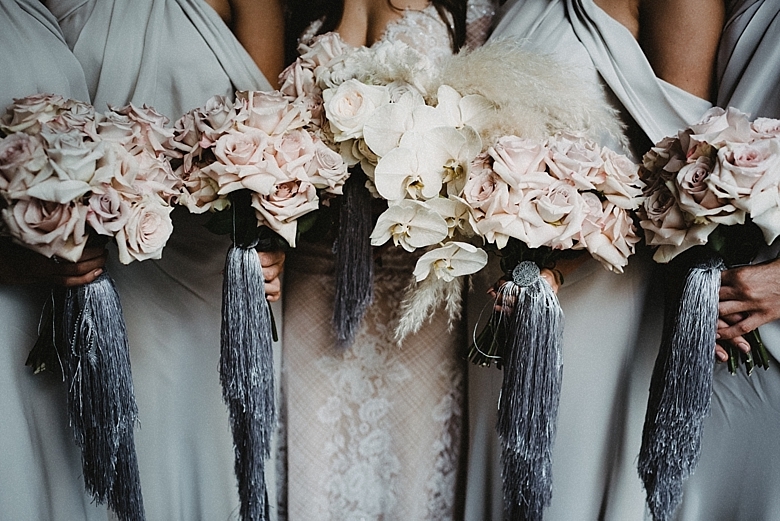 CJ Williams is proud to be featured in the Hello May directory.